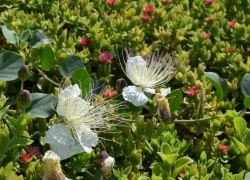 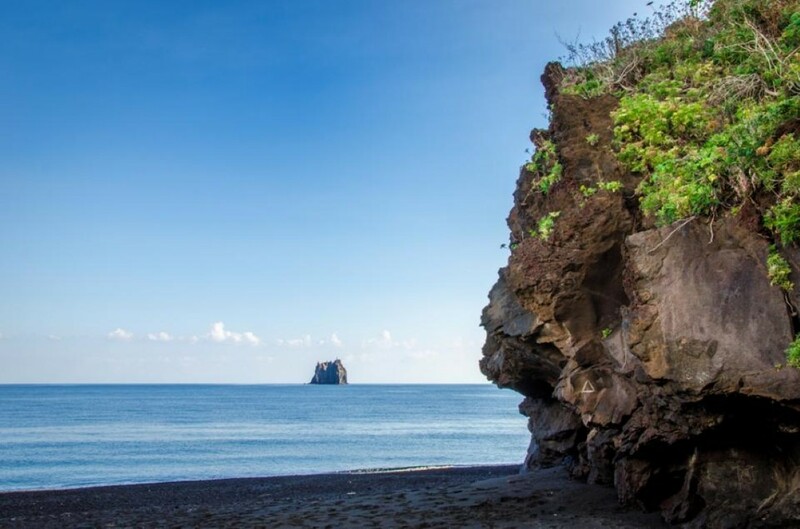 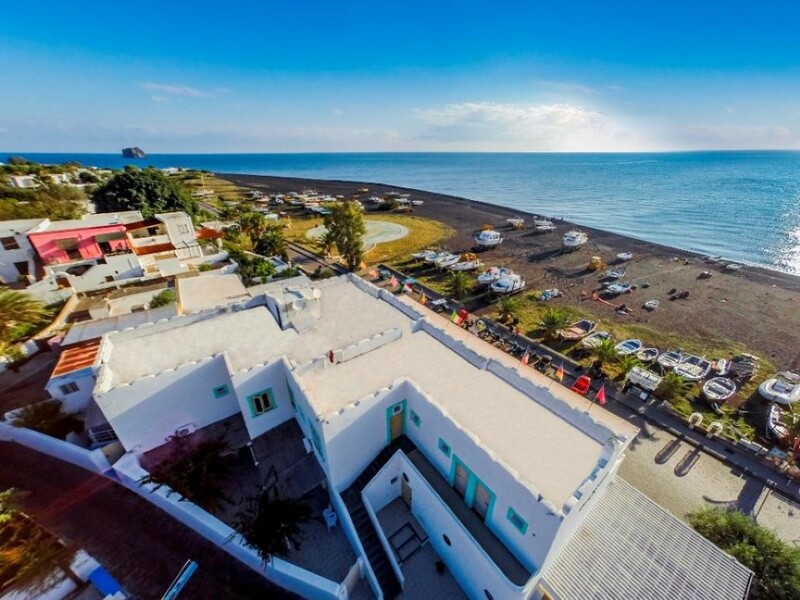 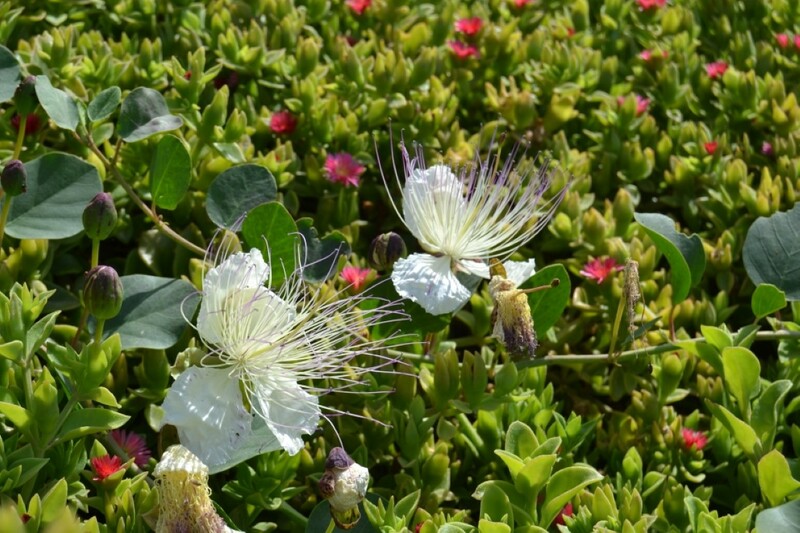 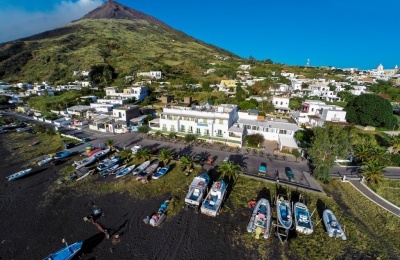 Nel magico scenario dell’ Isola di Stromboli, tra i colori della natura selvaggia e il profumo di ginestra, l’Hotel Ossidiana è posizionato proprio di fronte al mare, a soli 10 mt. 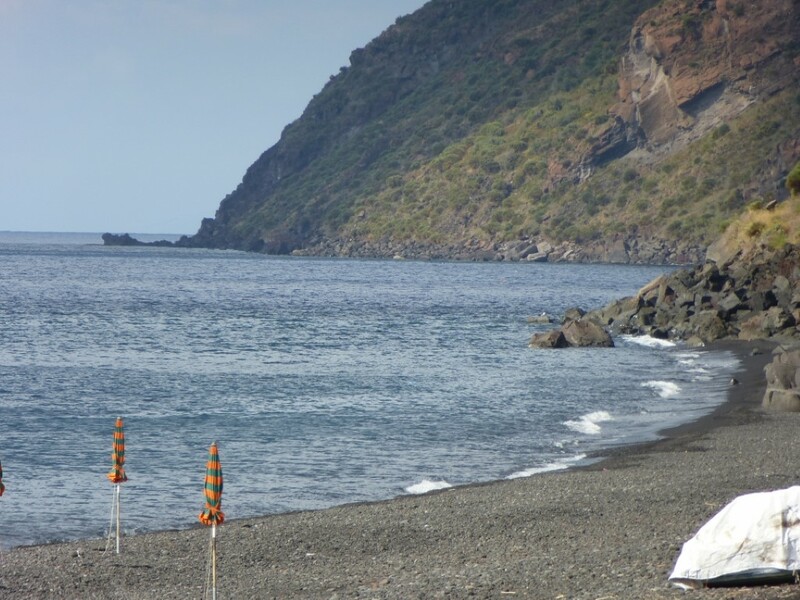 dalla spiaggia di Scari, antico borgo dei pescatori e attuale cuore turistico dell’isola. 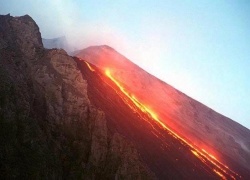 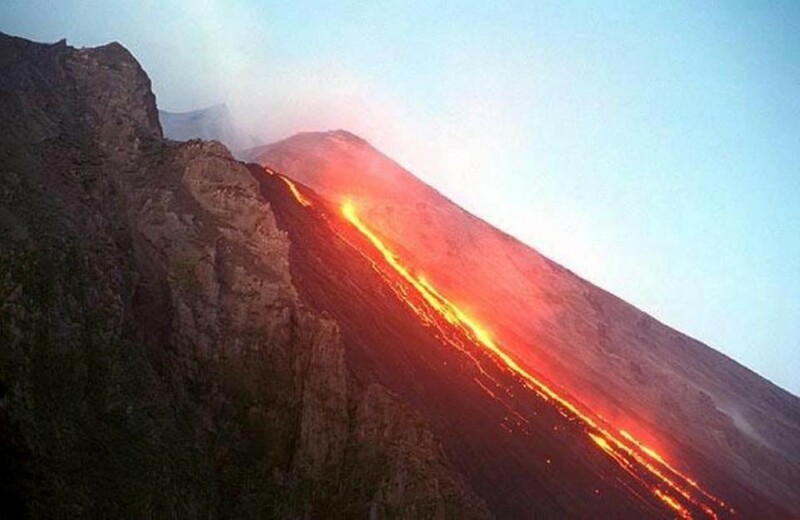 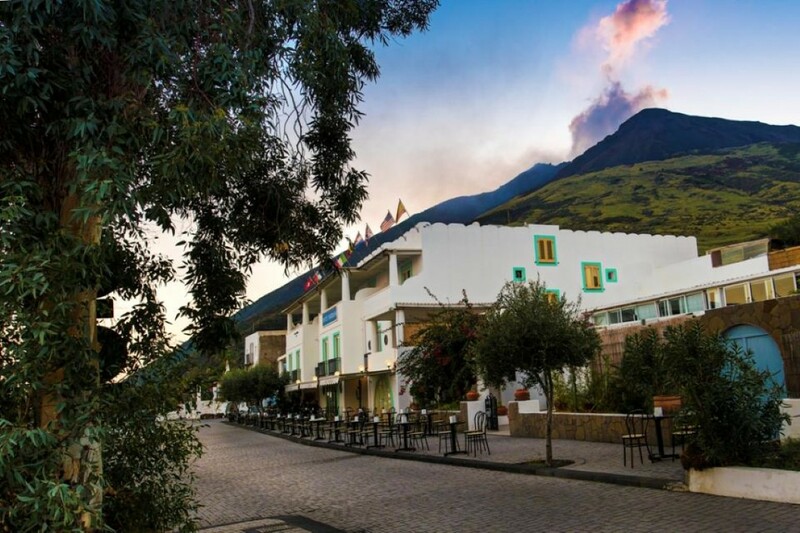 Alle spalle dell’albergo domina, maestoso, il famoso vulcano. 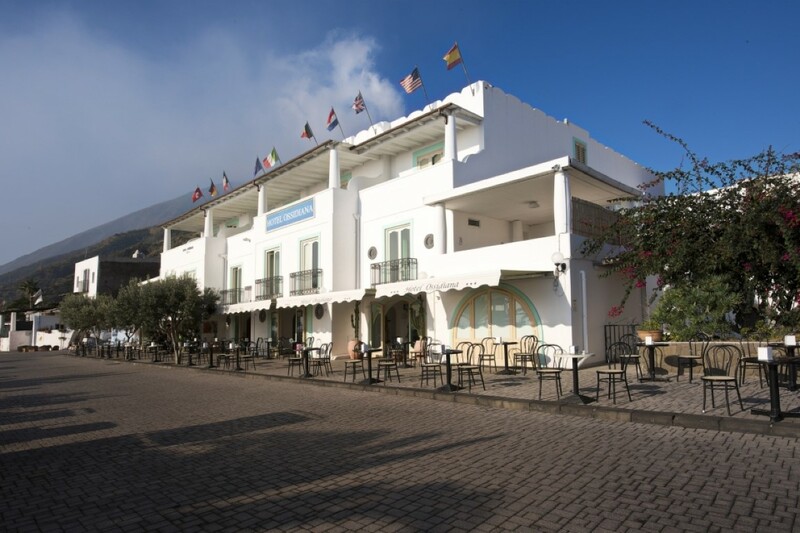 I stayed four nights at the Ossidiana Hotel. 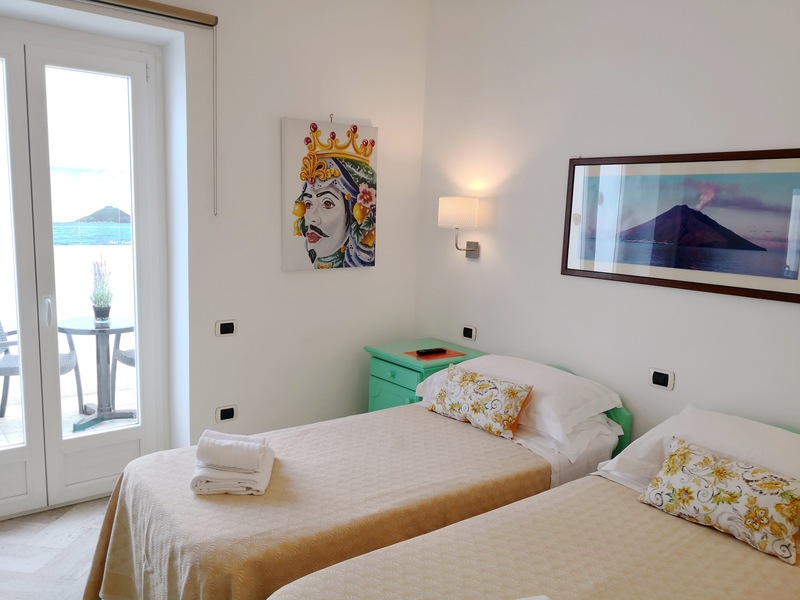 The room (superior) was the 115 - certainly "exceptional" given the large terrace for exclusive use and in a "dominant" position compared to the port and the social life that takes place in its vicinity (the room deserves the "surcharge" compared to the standard ). 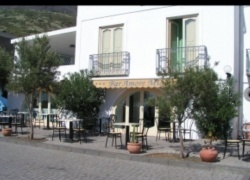 The staff was warm. 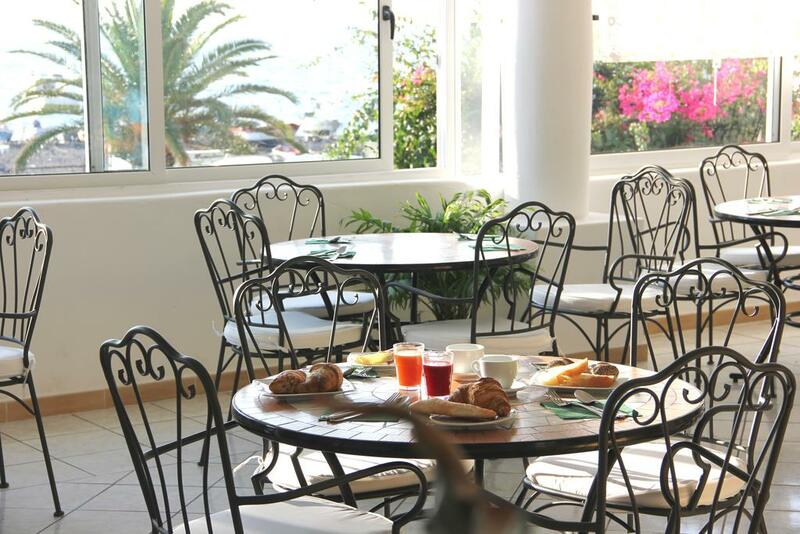 Strengths: excellent wifi coverage; great breakfast. 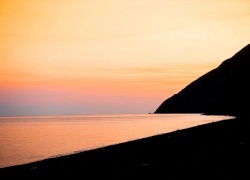 I do not have to point out weaknesses. 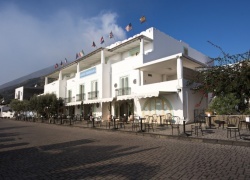 Almost perfect hotel ... the all-female staff is very courteous and helpful. 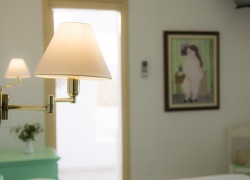 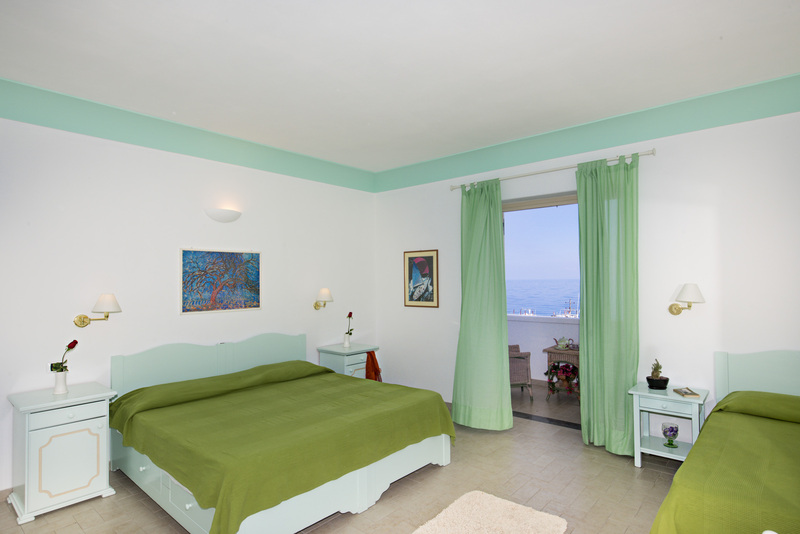 The rooms are very clean and you can enjoy a truly unique view. 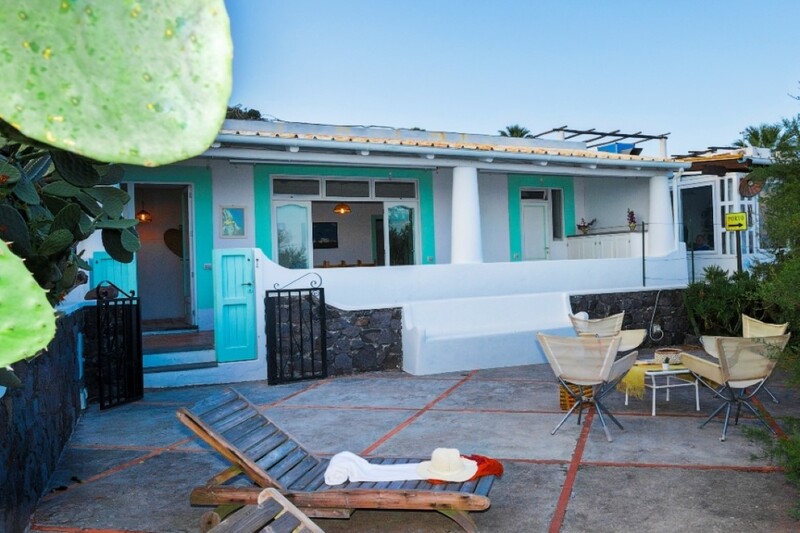 My husband and I are absolutely convinced to come back with friends and relatives. 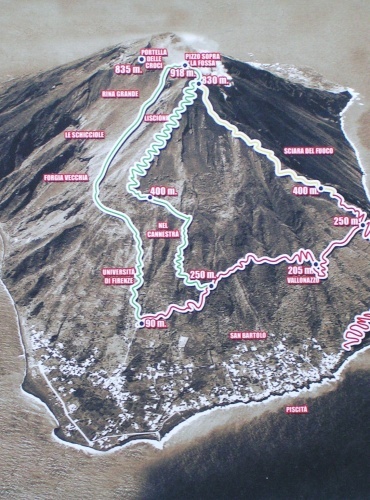 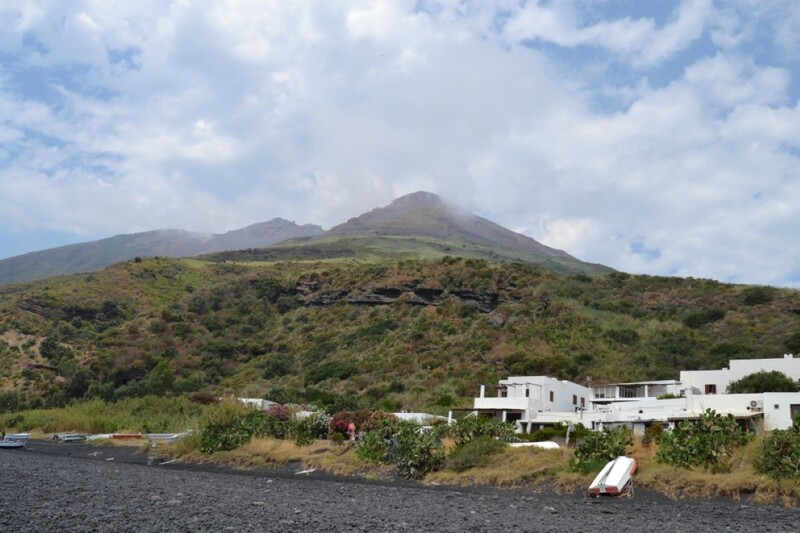 "At the foot of the Volcano .... but with comfort"
The initial choice was due to the proximity to the landing of hydrofoils, but then, from the attentive and kind welcome, to the service provided the choice was well done !!! 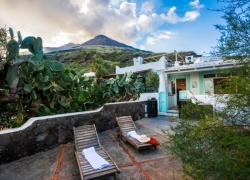 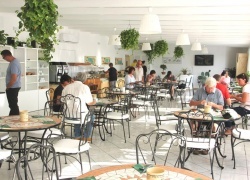 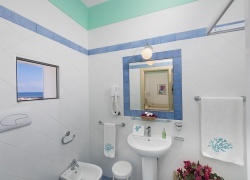 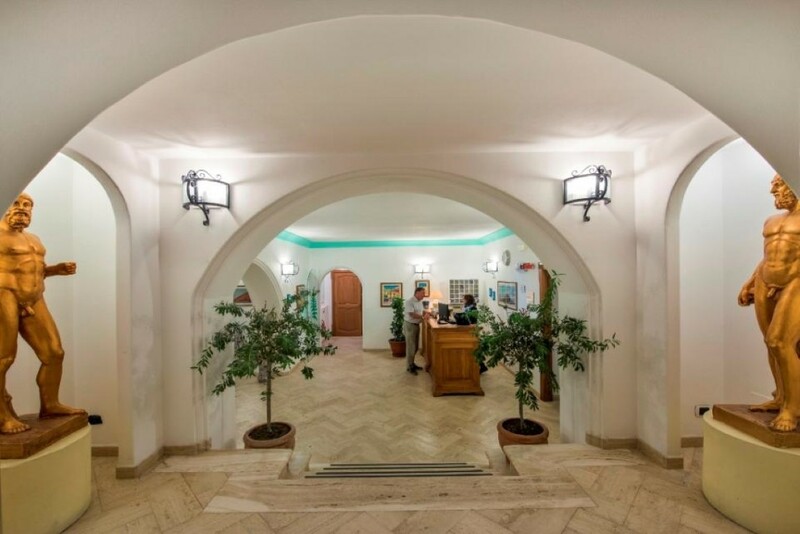 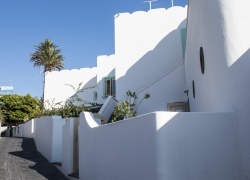 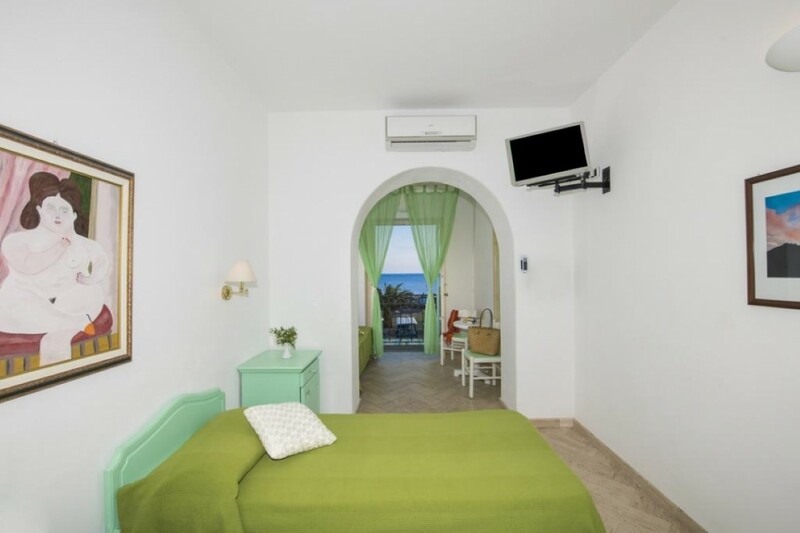 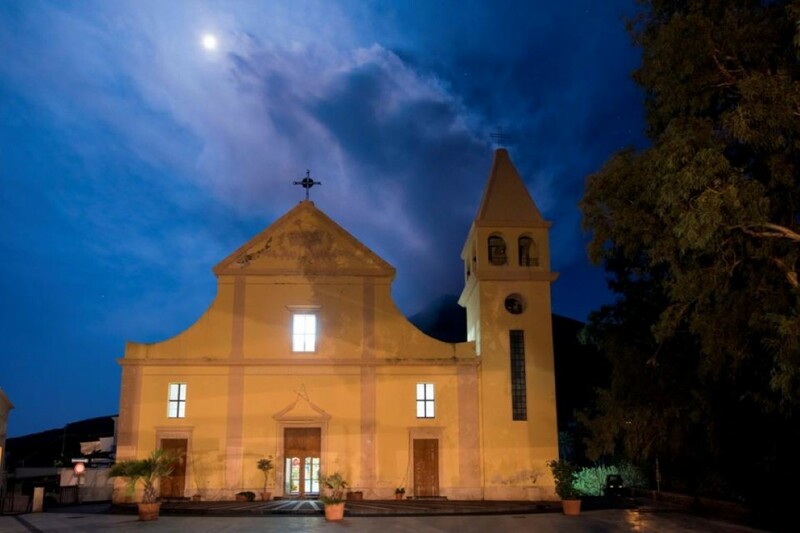 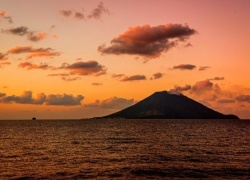 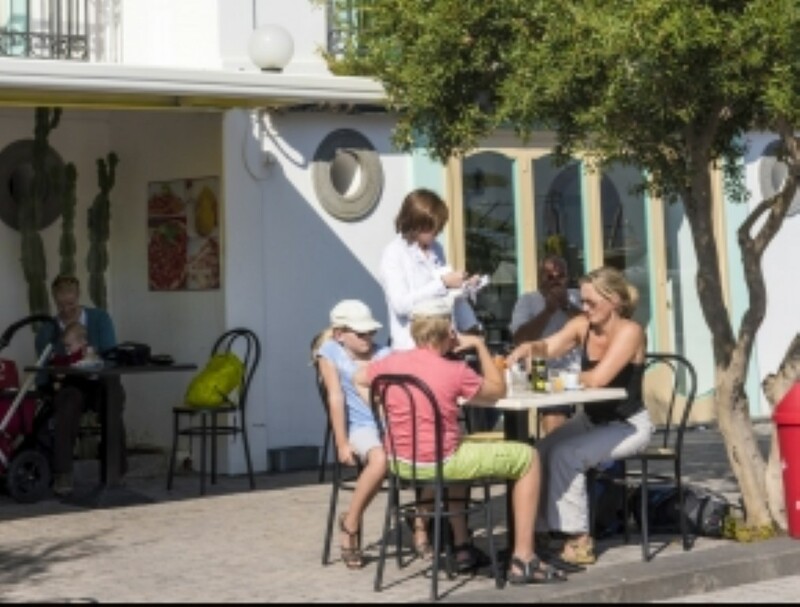 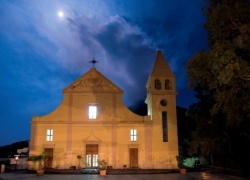 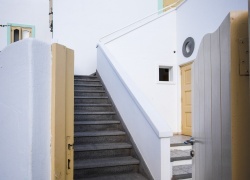 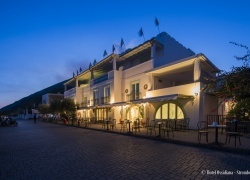 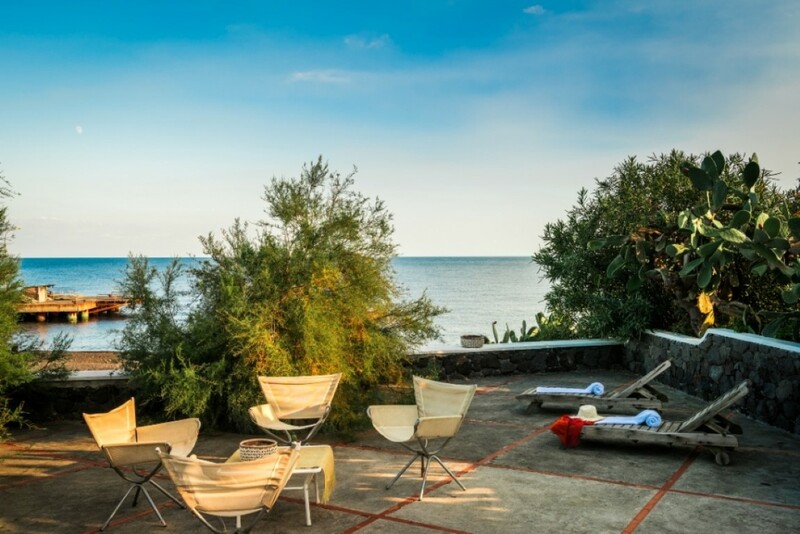 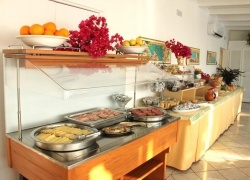 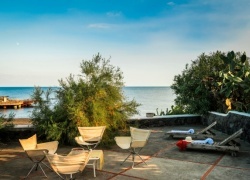 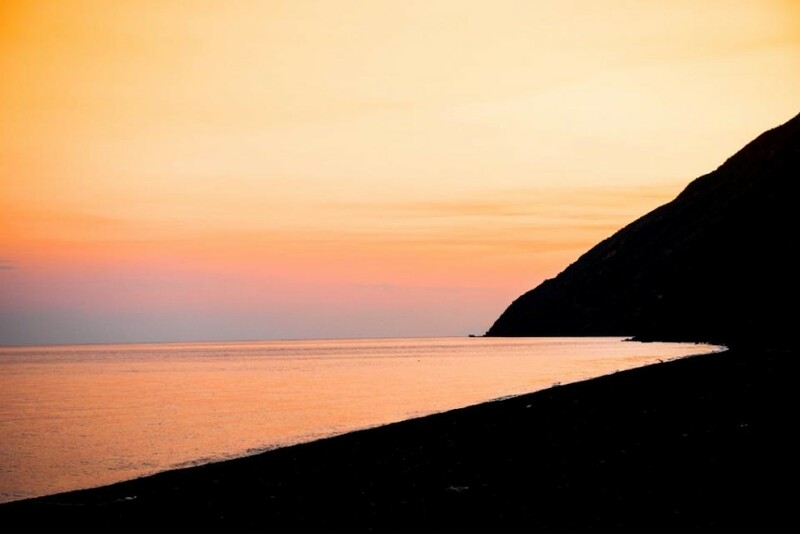 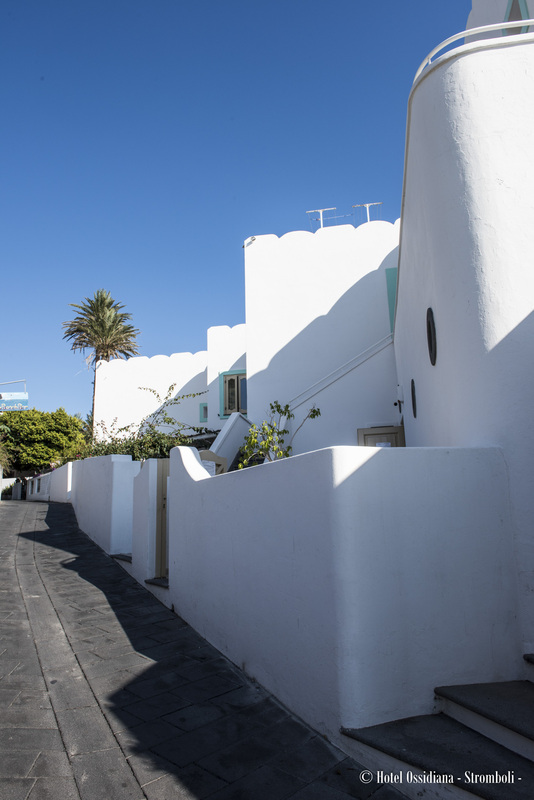 Followed and pampered, the staff are always attentive to meet the needs of the customer and inform him to the best in order to live in the best way the uniqueness of the island of Stromboli. 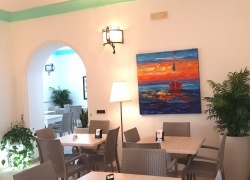 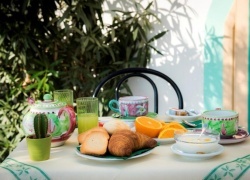 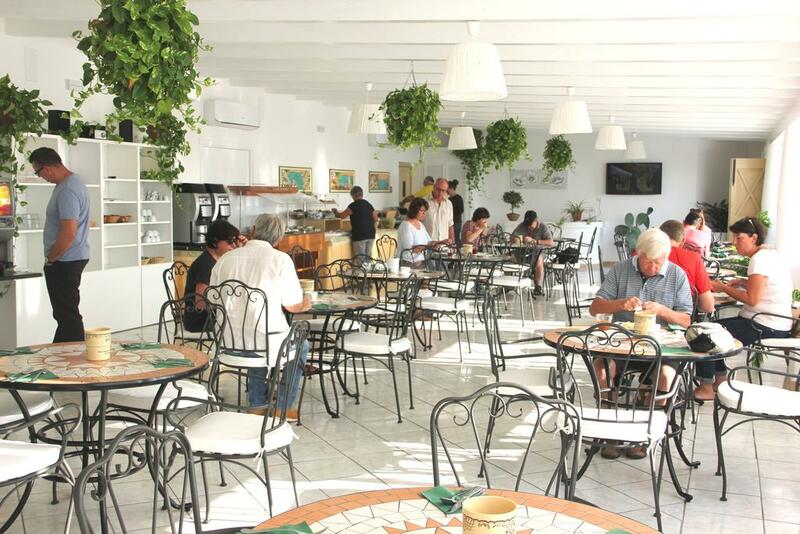 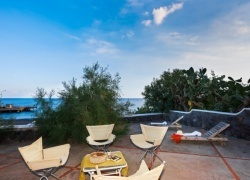 Next time in Stromboli we will definitely return to the Ossidiana hotel !! 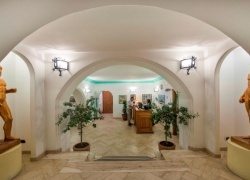 P.Š. 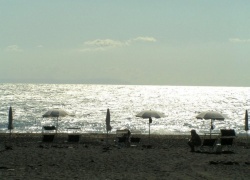 the period in which you go is important and June is perhaps the best one to feel good. 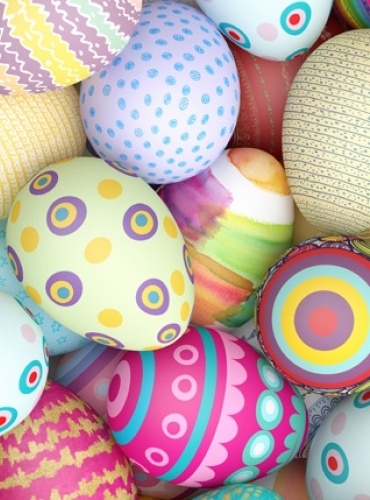 Happy holiday!!! 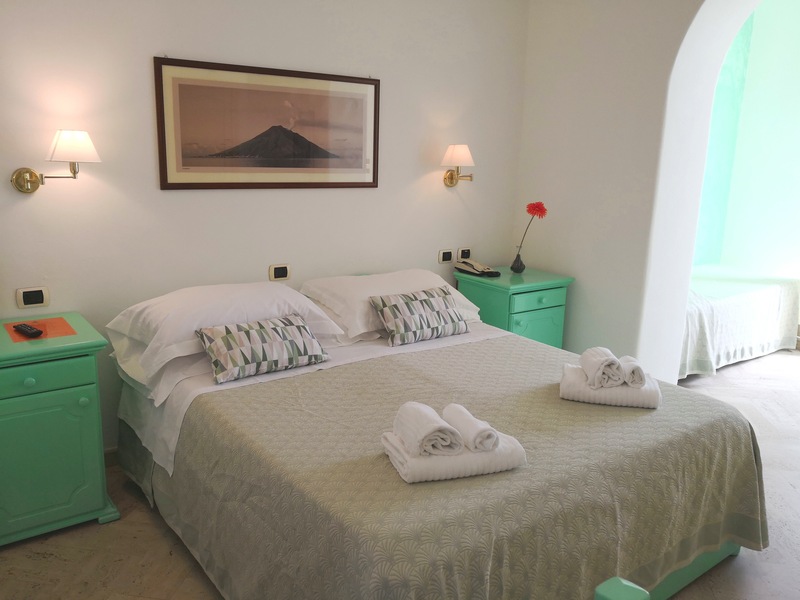 "When Courtesy and Professionalism make the Difference ....."
I wish to express my gratitude to the property and to all the staff of the Hotel Ossidiana, for their loving care, education and professionalism dedicated to us during our recent stay in Stromboli. 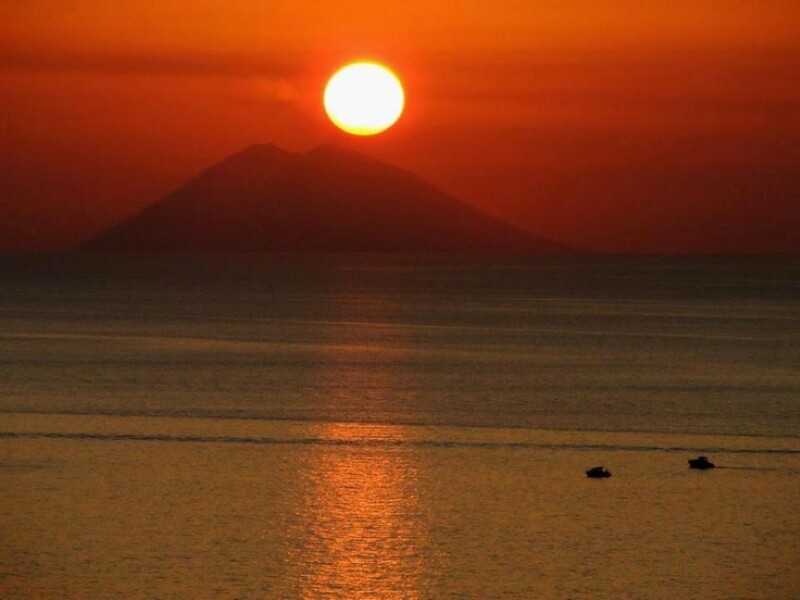 A unique moment to be preserved for ever in our heart. Thank you! 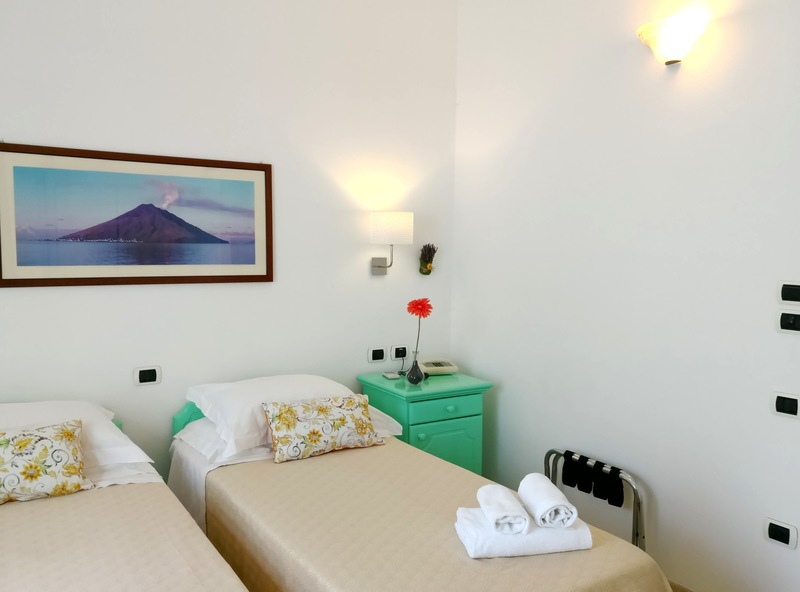 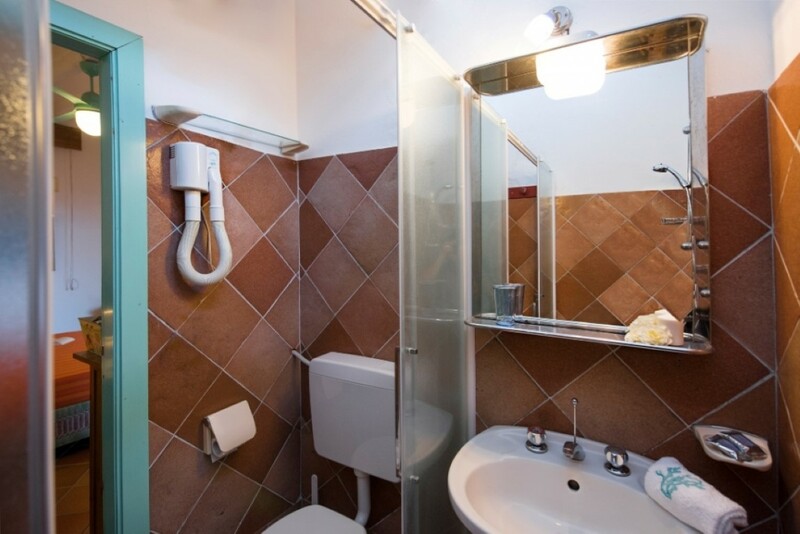 "Smile and kindness and extreme cleanliness"
Fabulous location, one step away from the arrival of hydrofoils; nice, quiet, clean room with nice linens and towels. 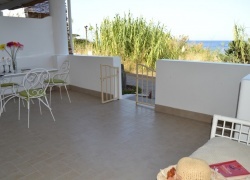 We had a small terrace and a very comfortable private entrance. 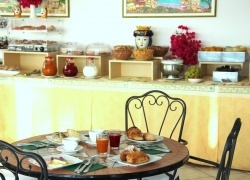 Efficient and friendly staff, fantastic breakfast! 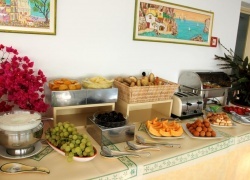 I liked very much the signs in which you were asked not to use the mobile phone in some common areas Warmly recommended! 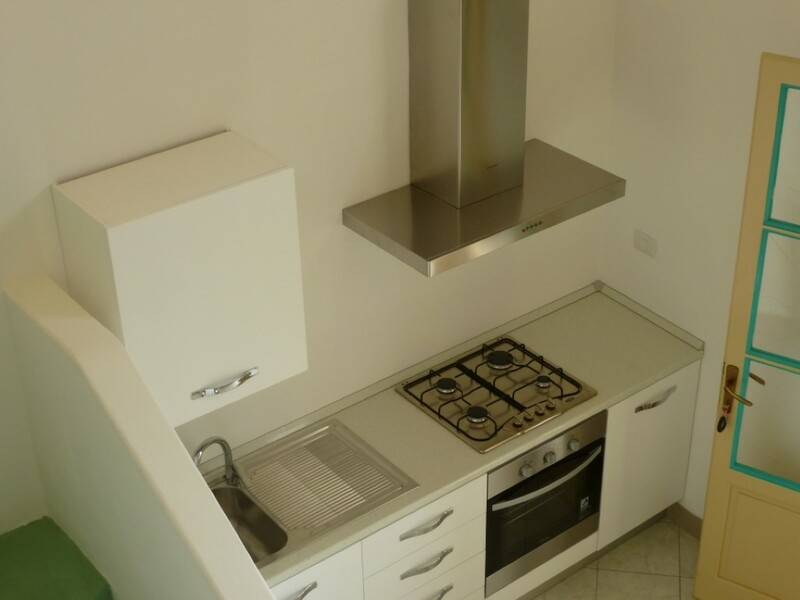 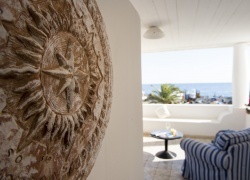 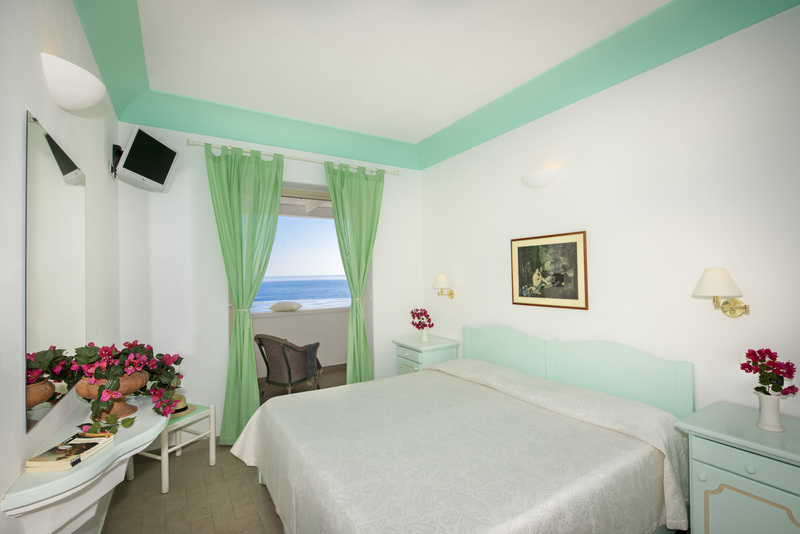 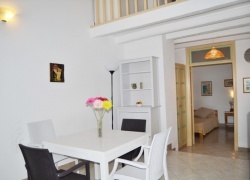 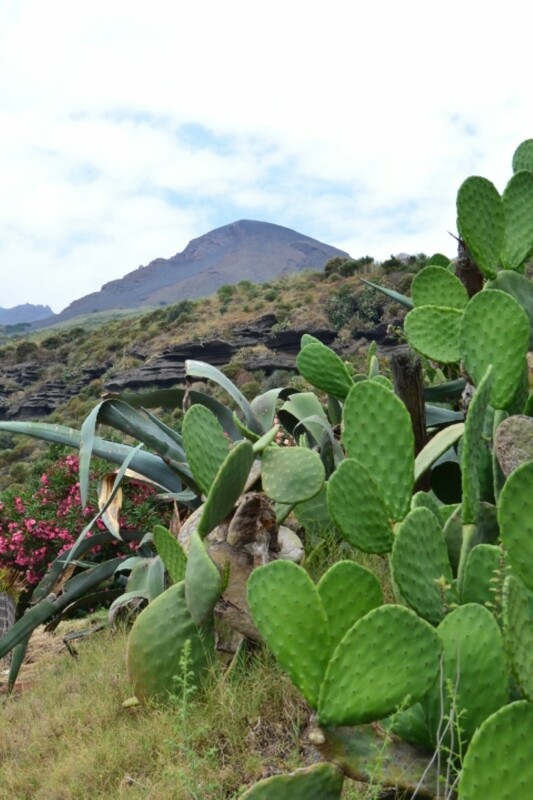 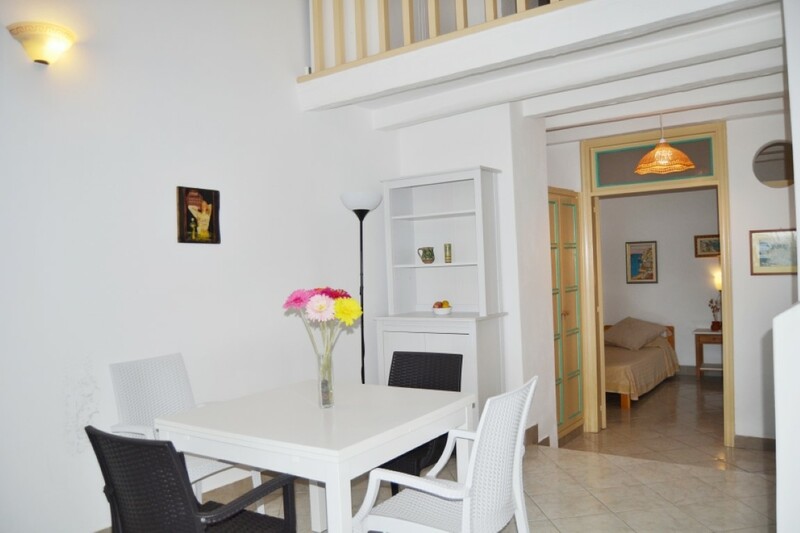 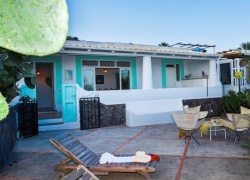 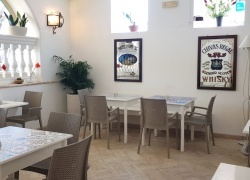 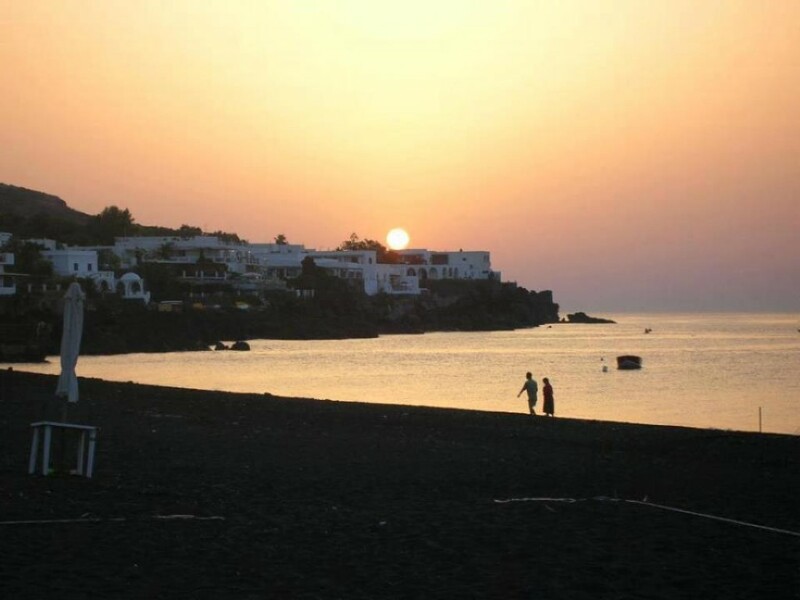 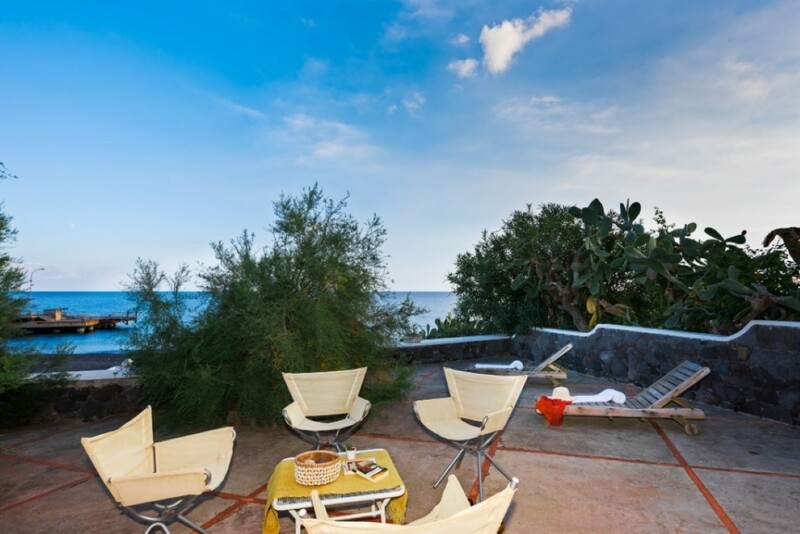 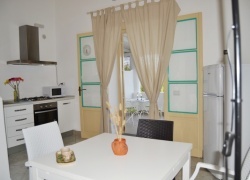 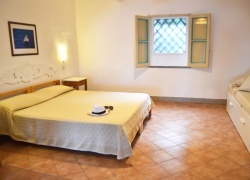 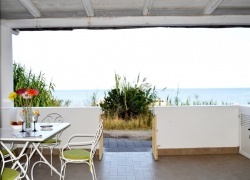 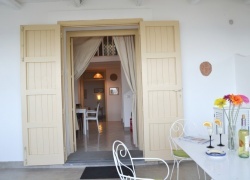 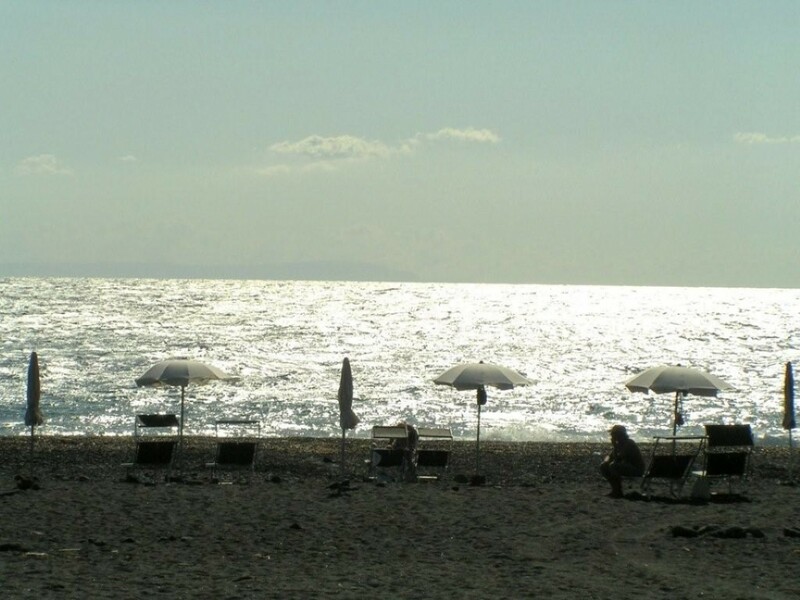 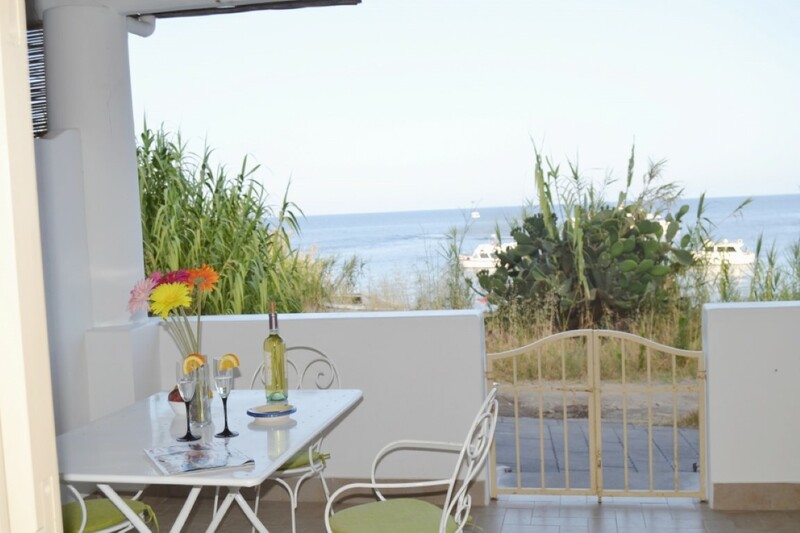 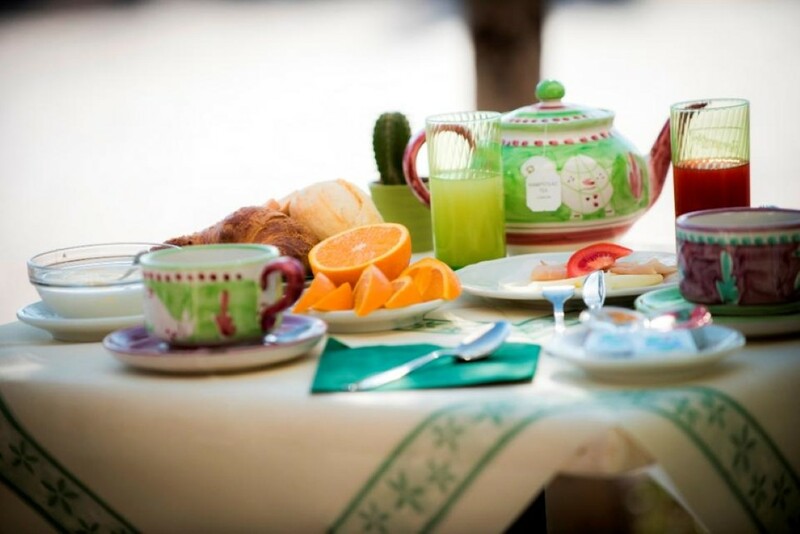 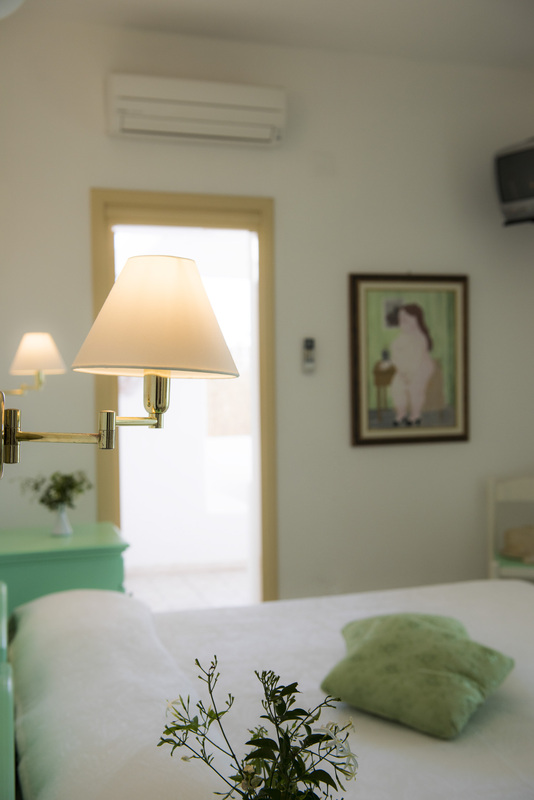 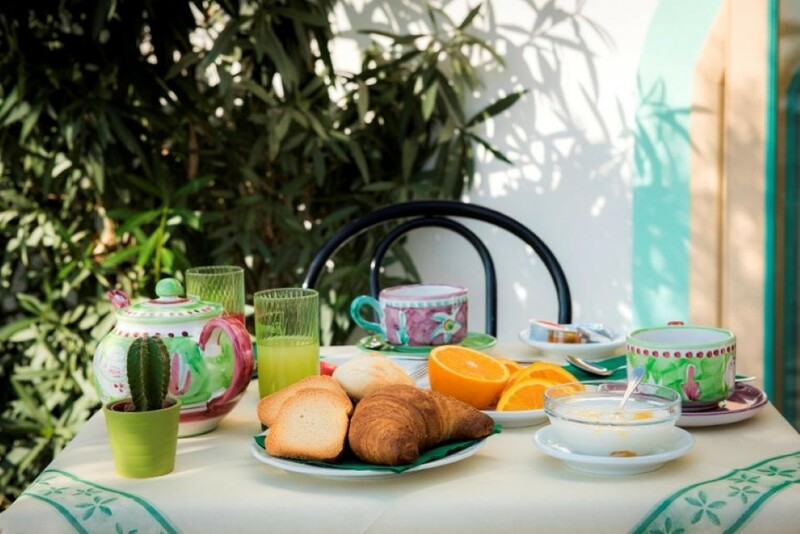 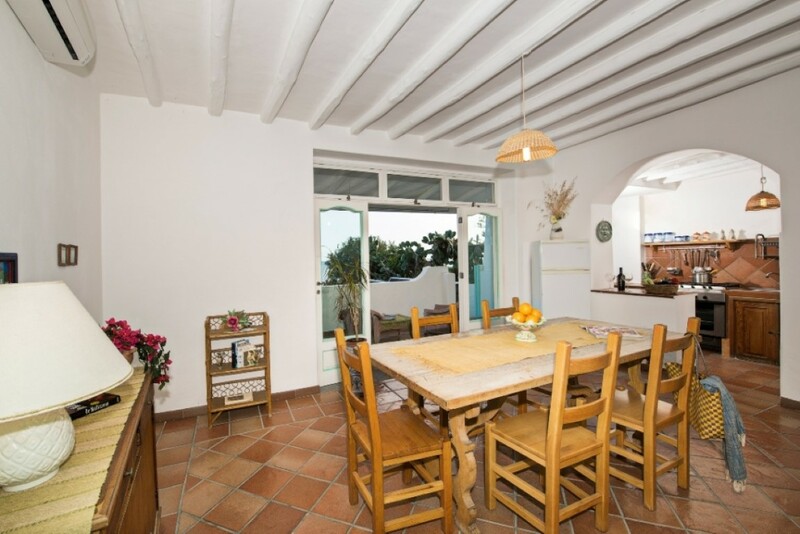 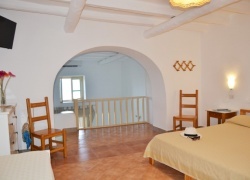 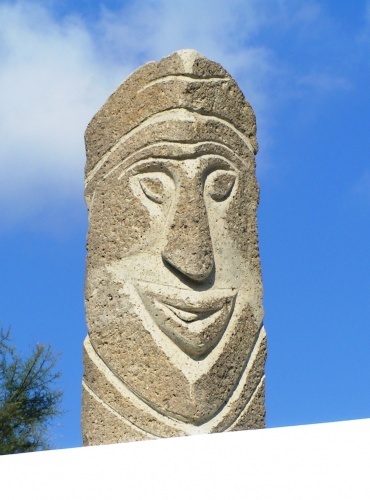 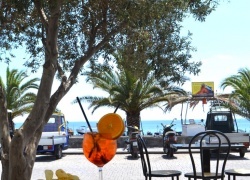 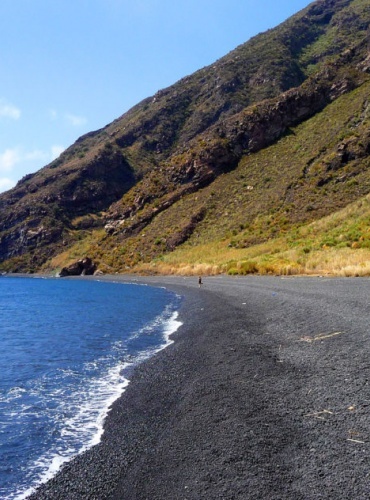 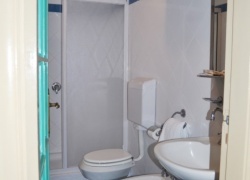 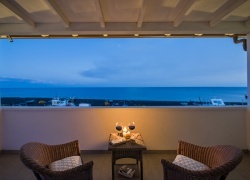 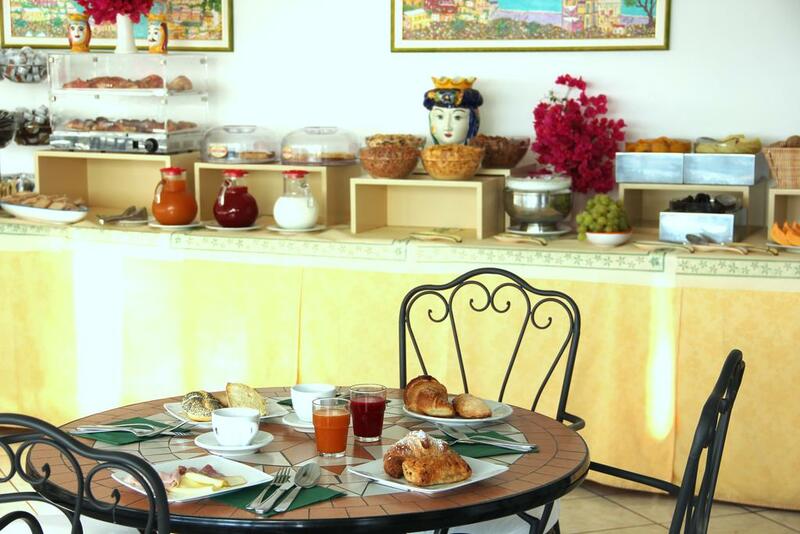 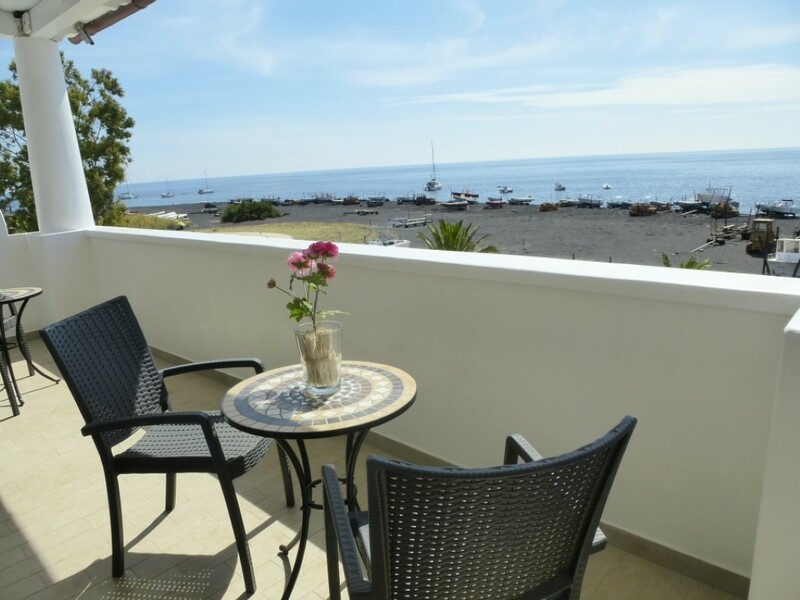 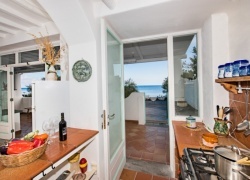 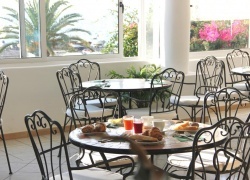 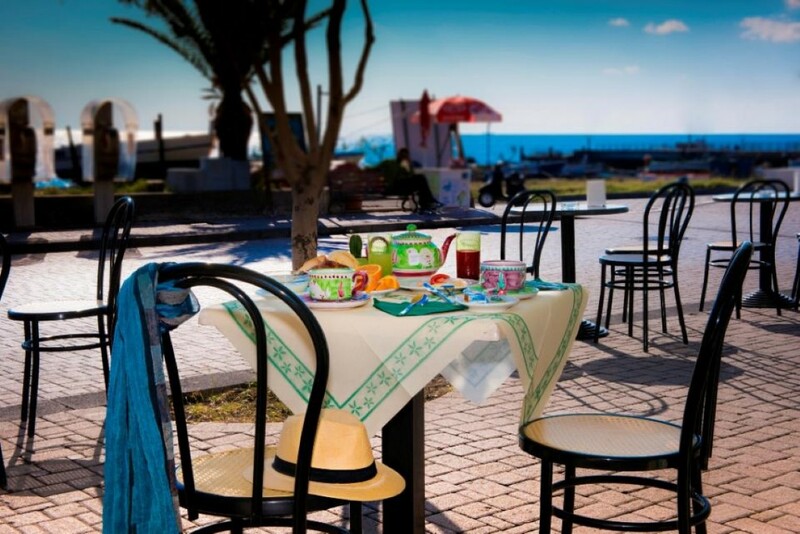 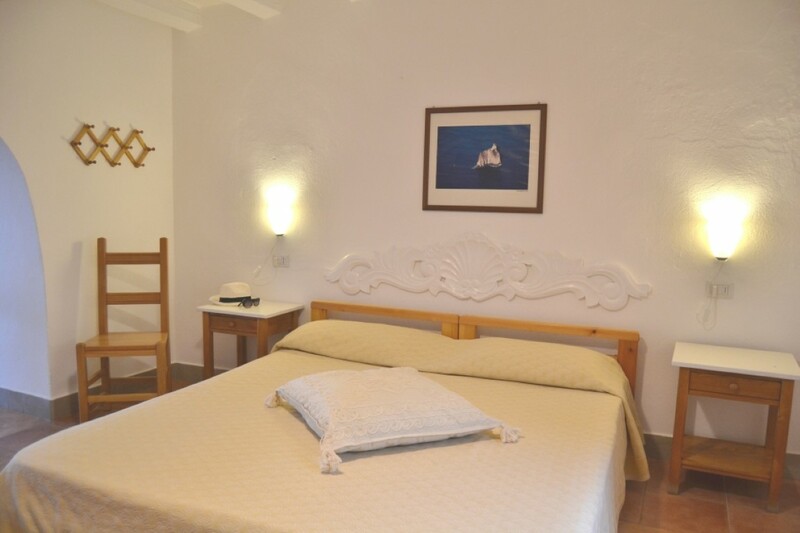 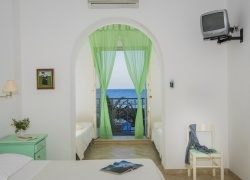 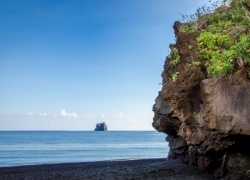 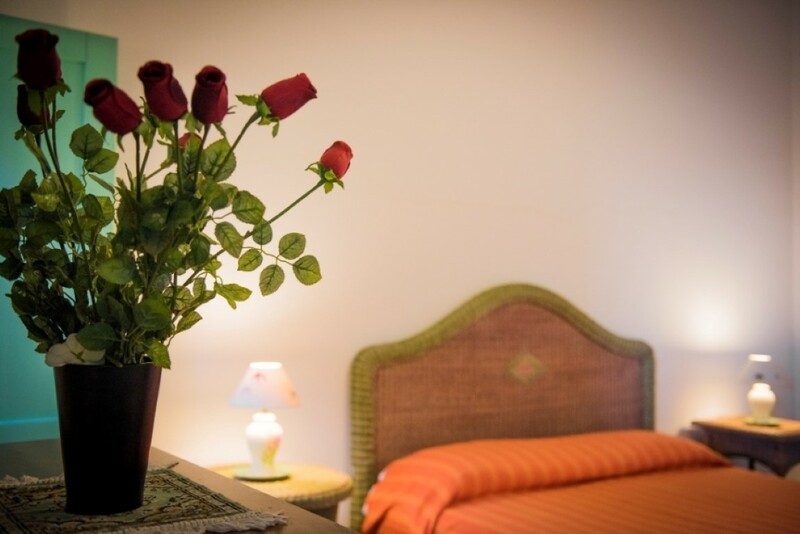 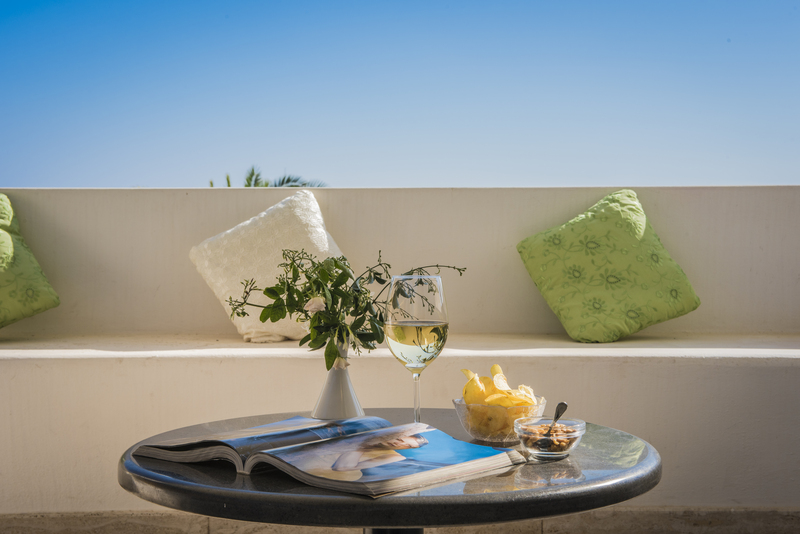 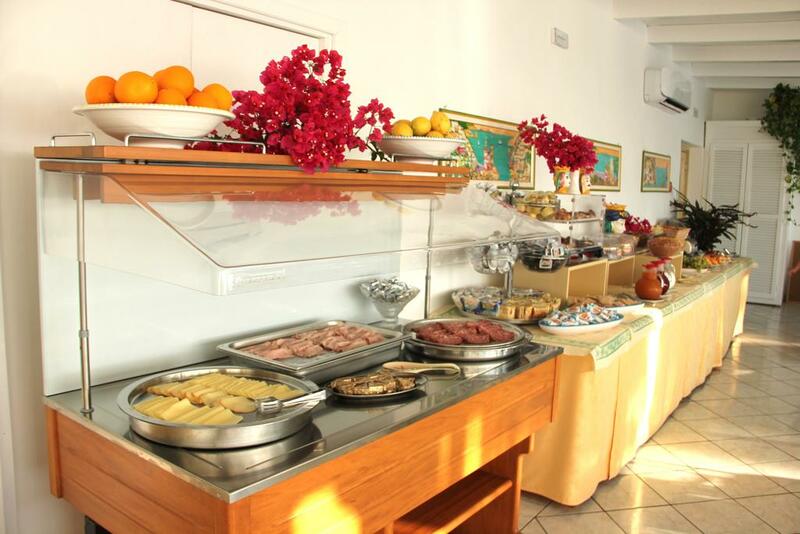 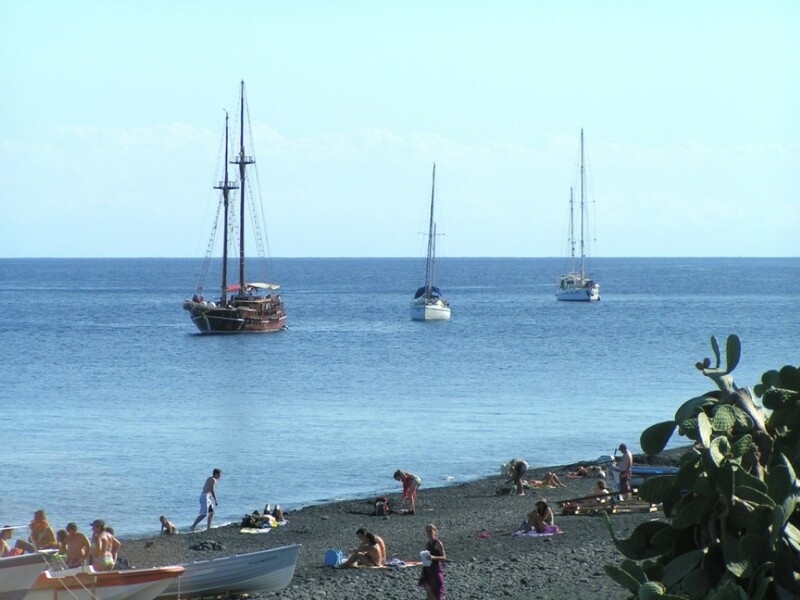 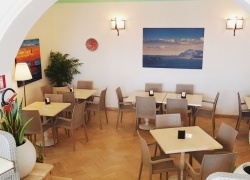 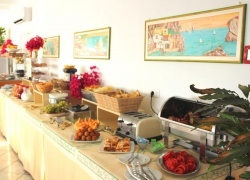 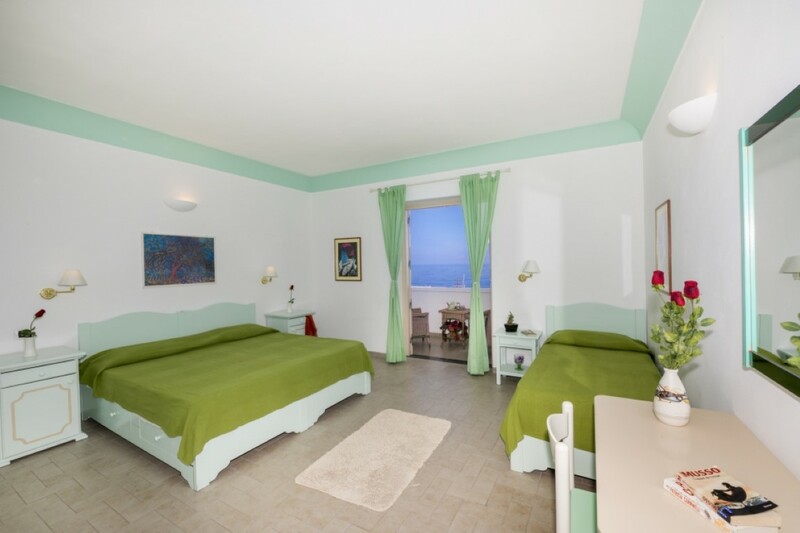 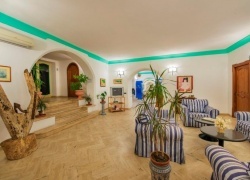 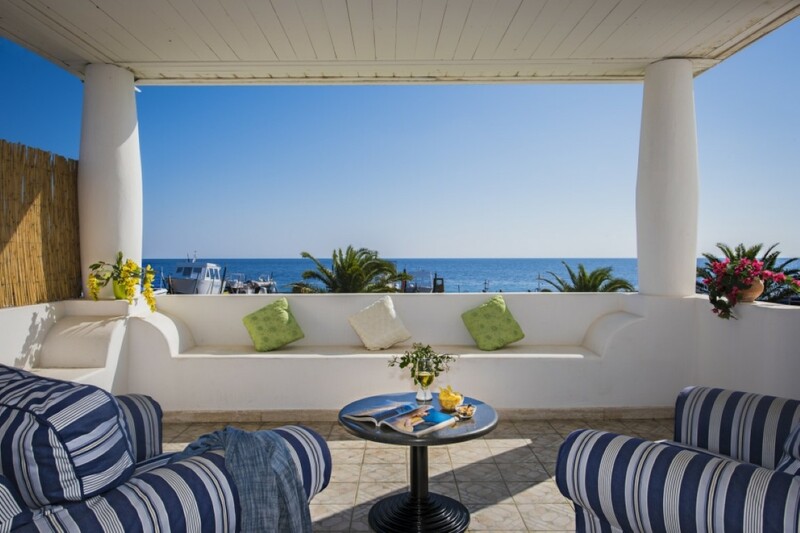 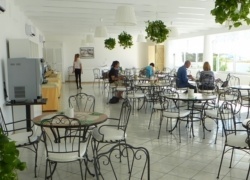 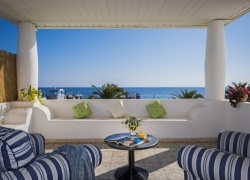 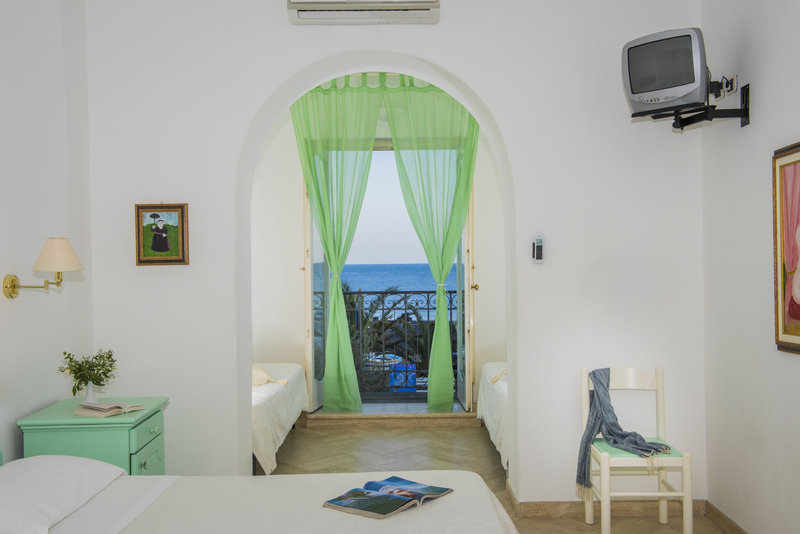 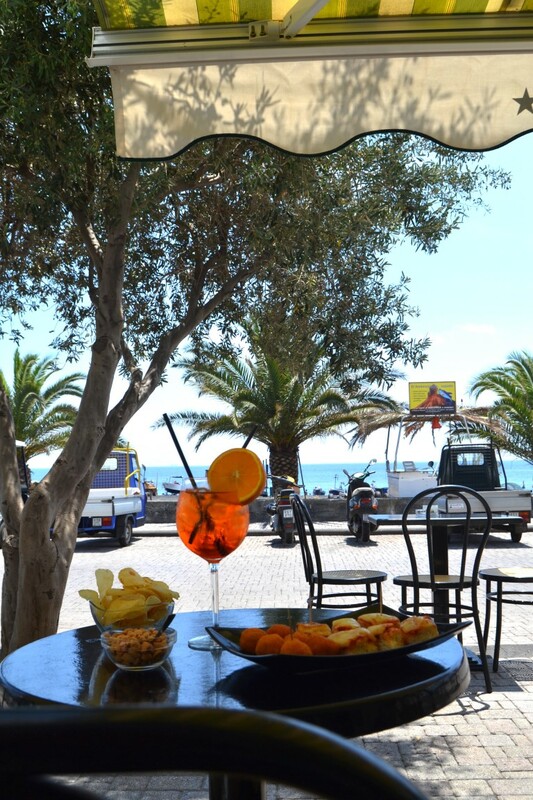 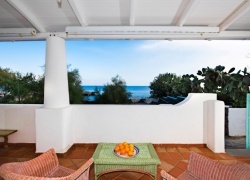 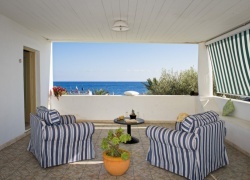 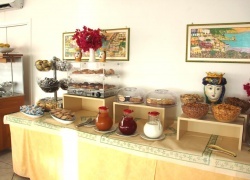 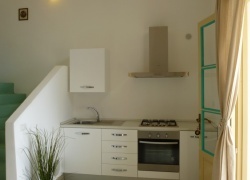 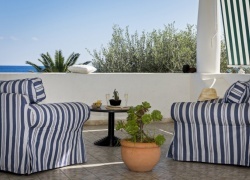 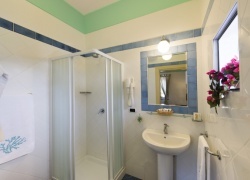 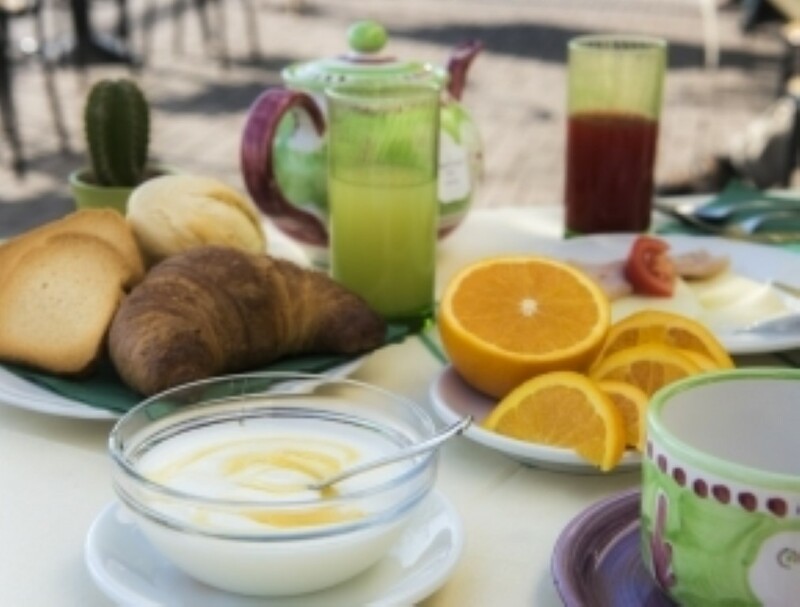 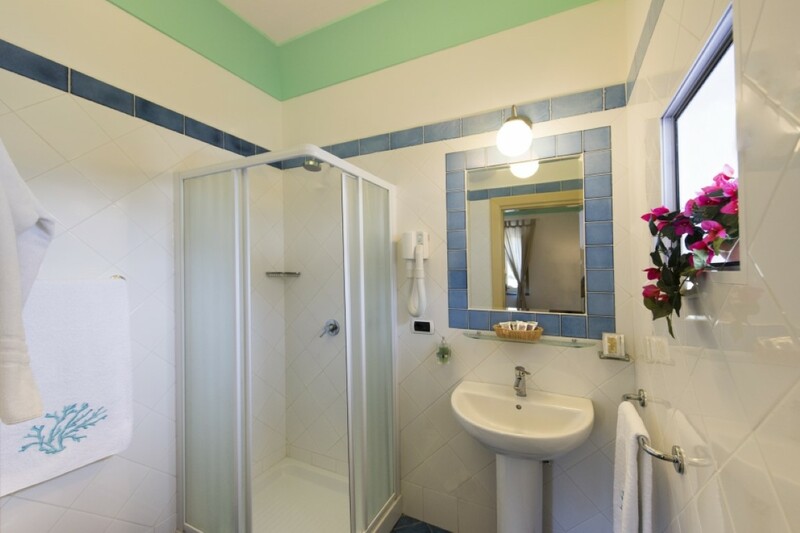 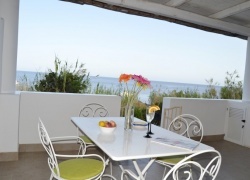 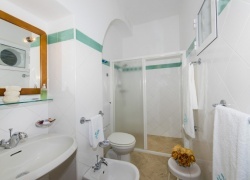 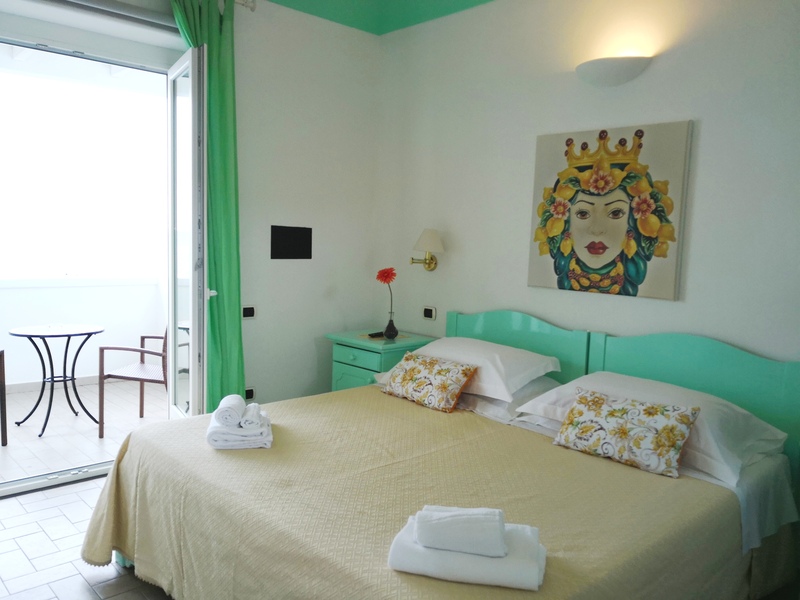 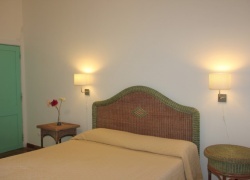 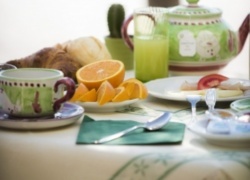 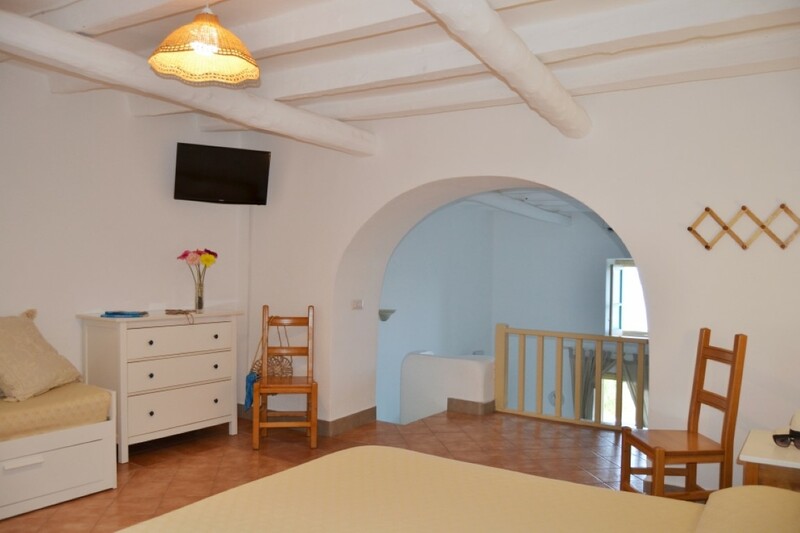 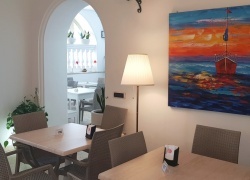 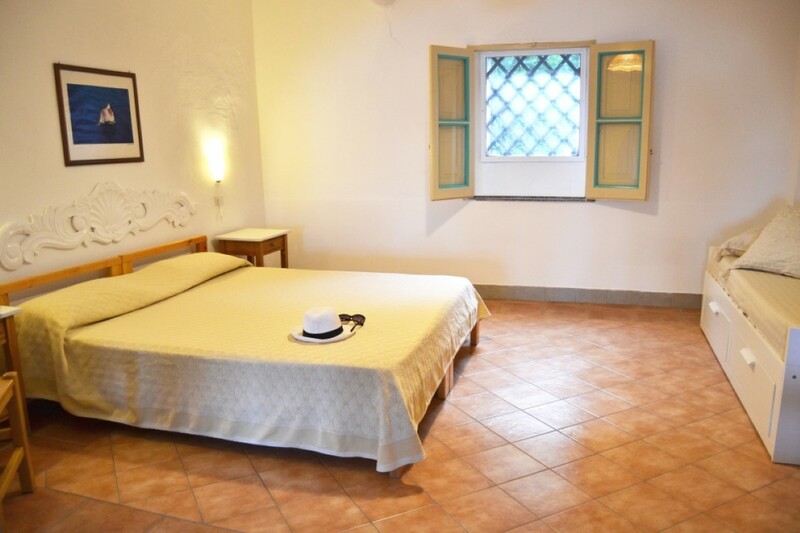 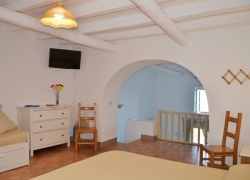 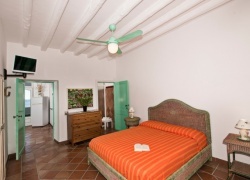 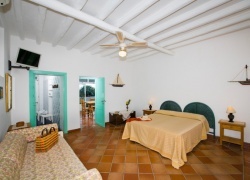 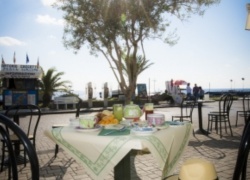 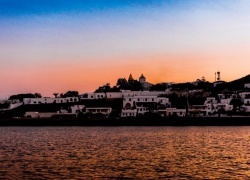 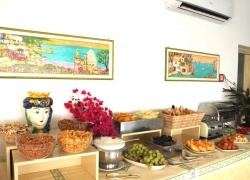 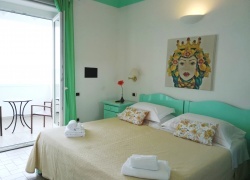 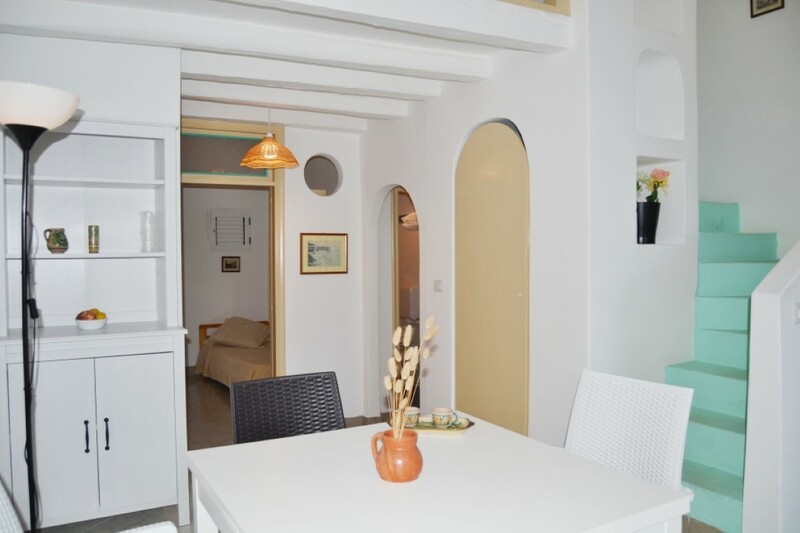 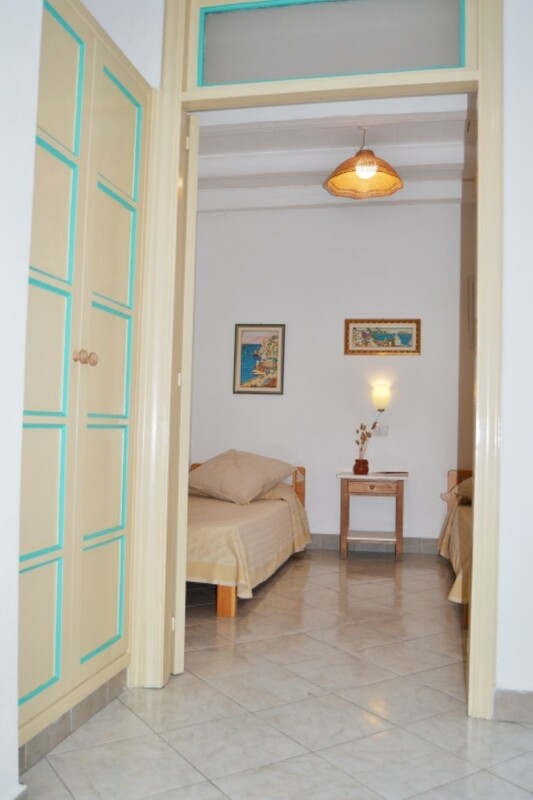 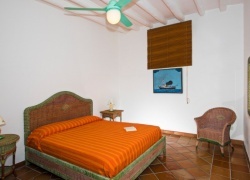 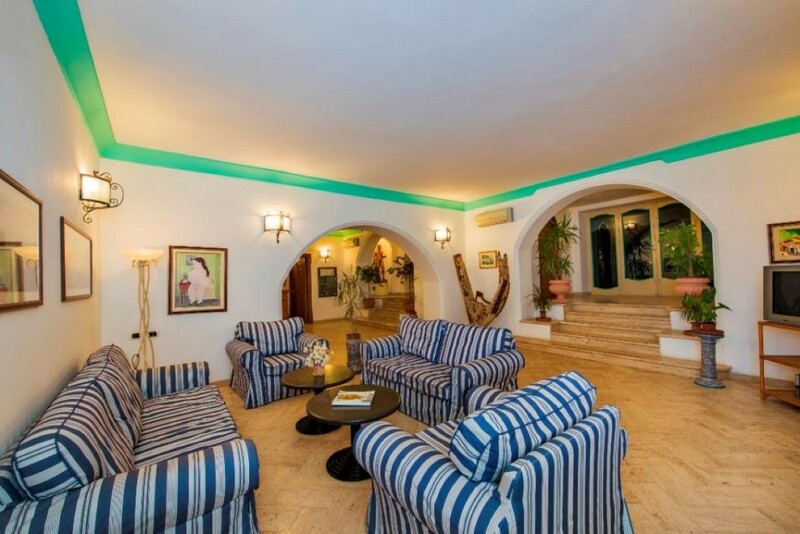 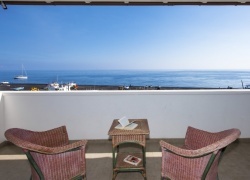 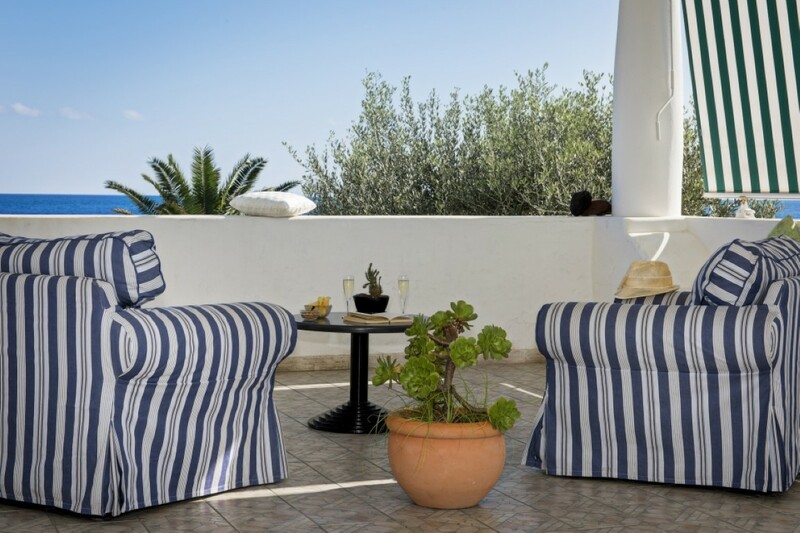 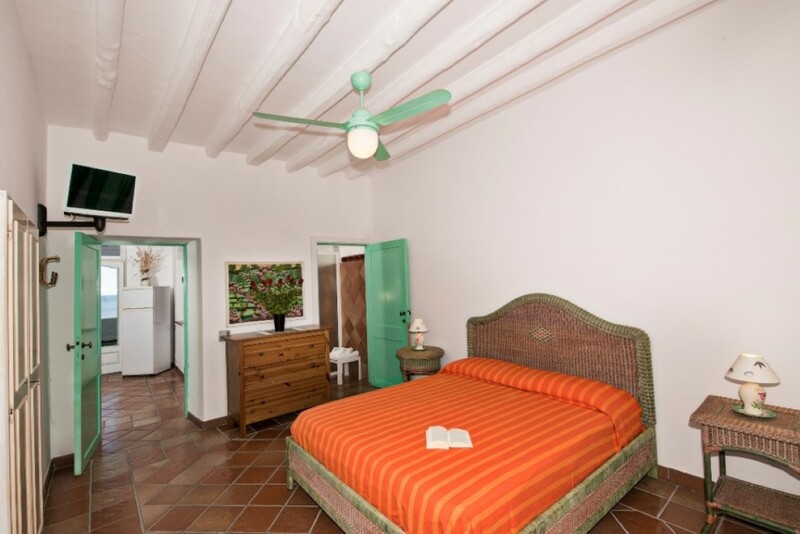 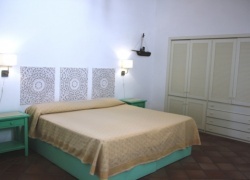 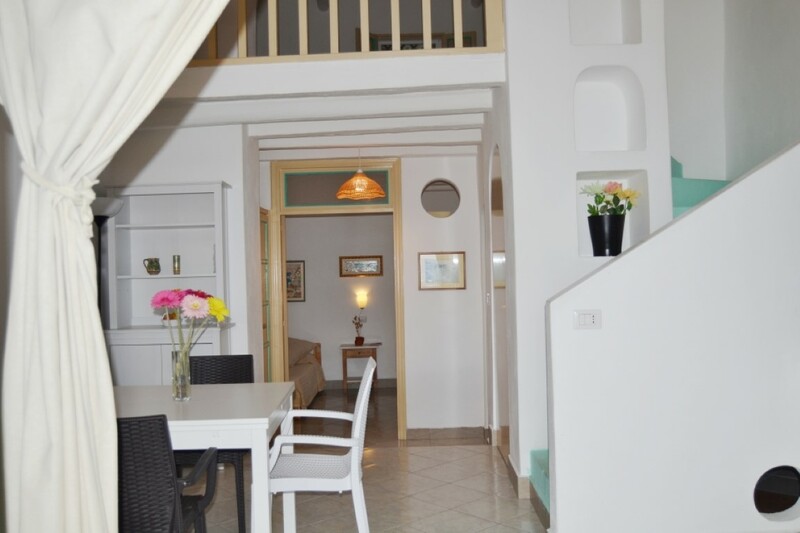 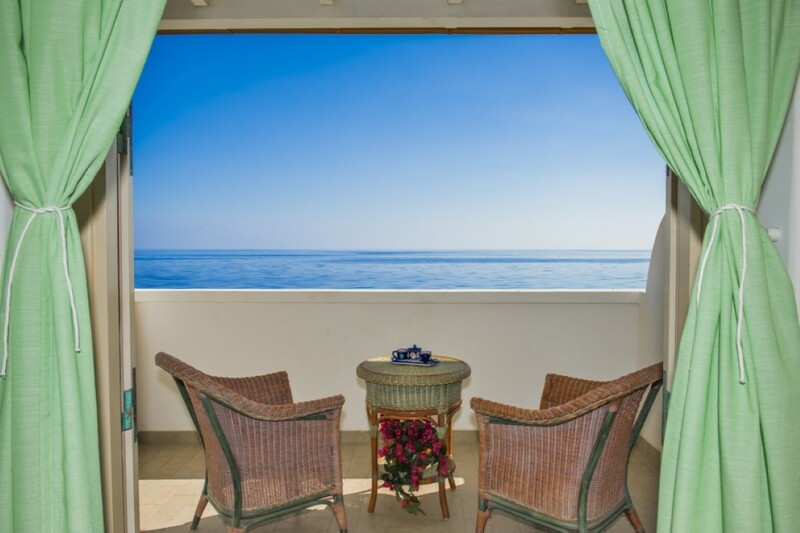 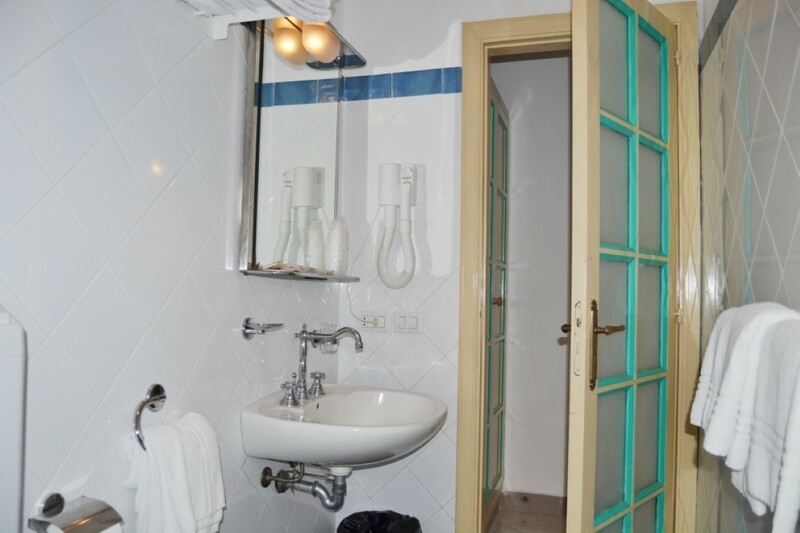 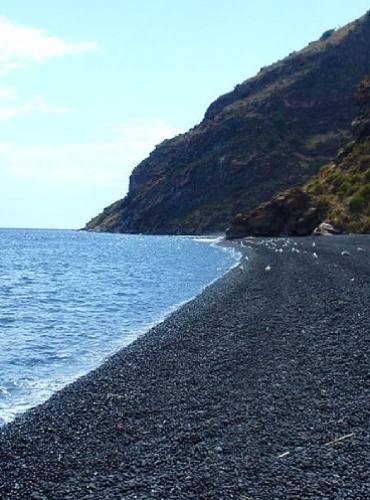 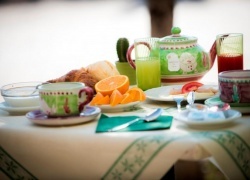 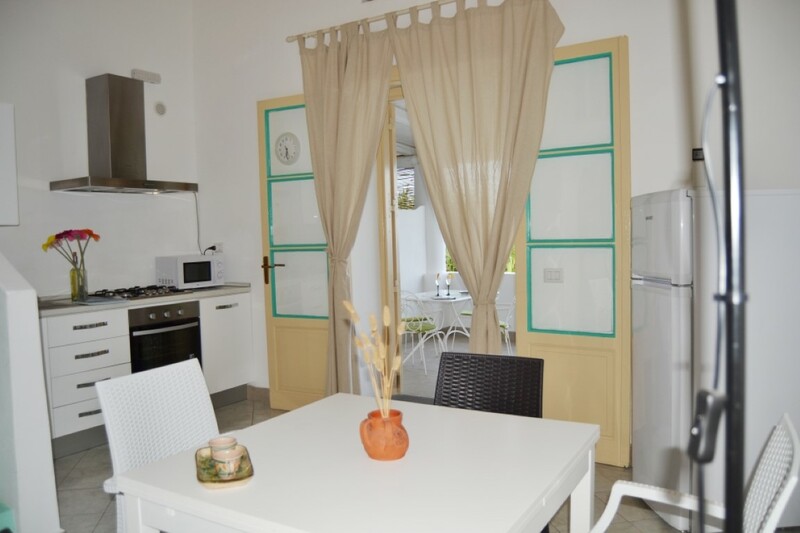 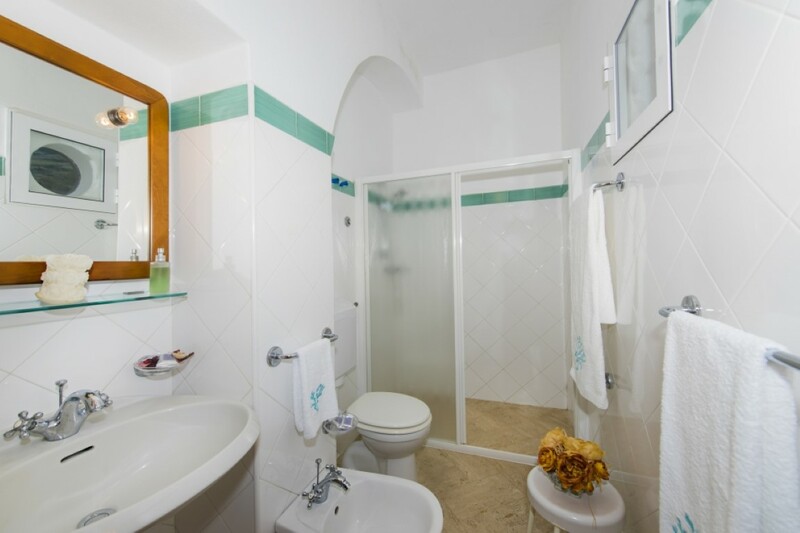 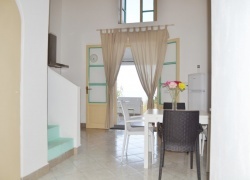 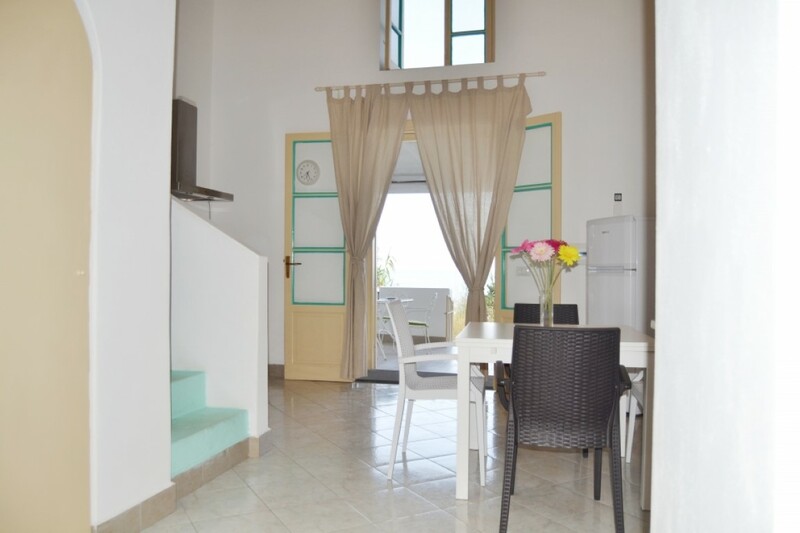 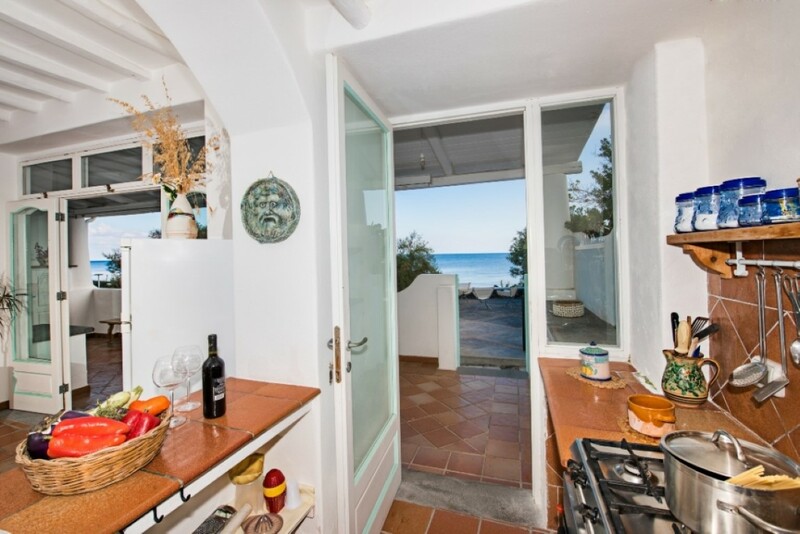 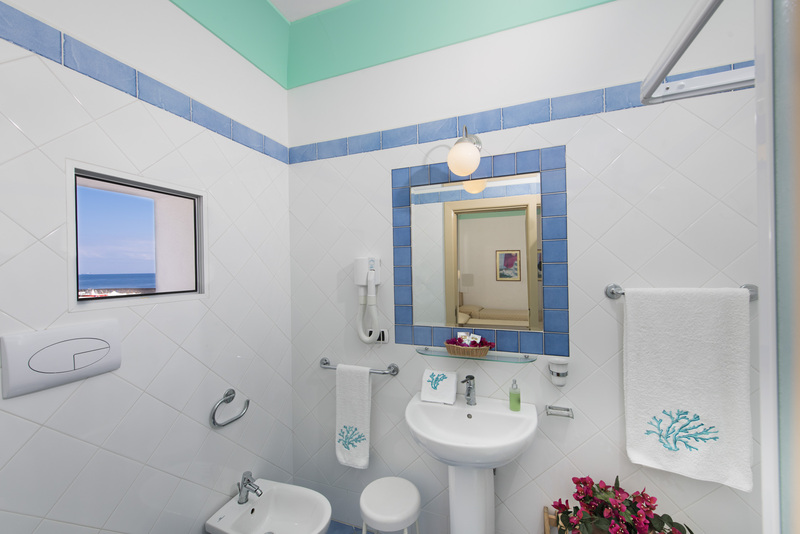 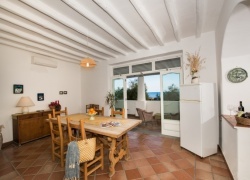 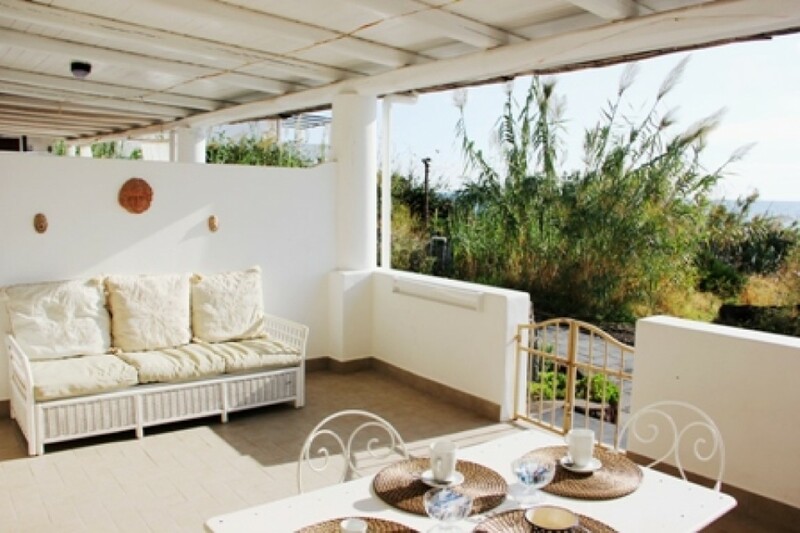 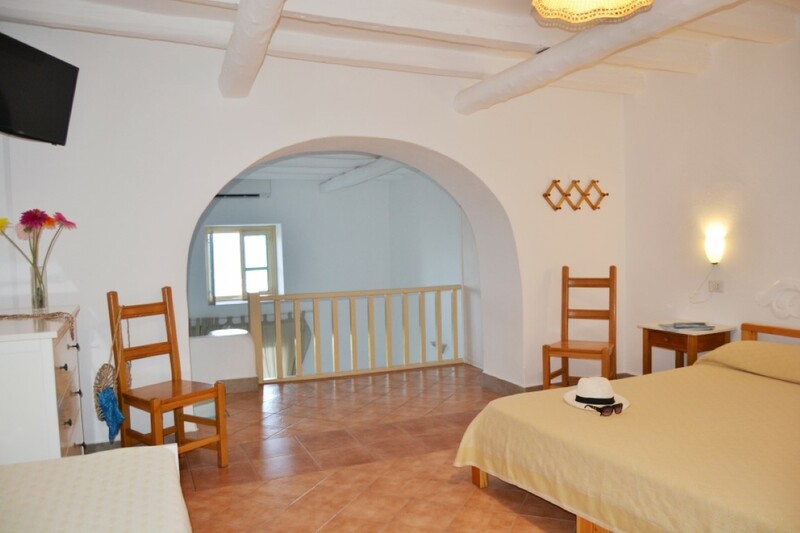 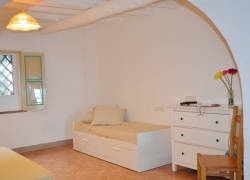 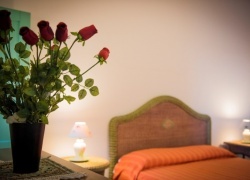 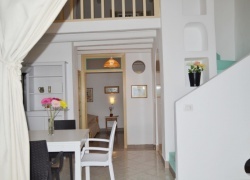 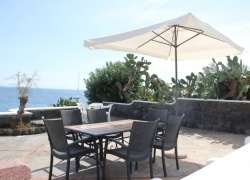 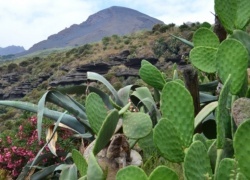 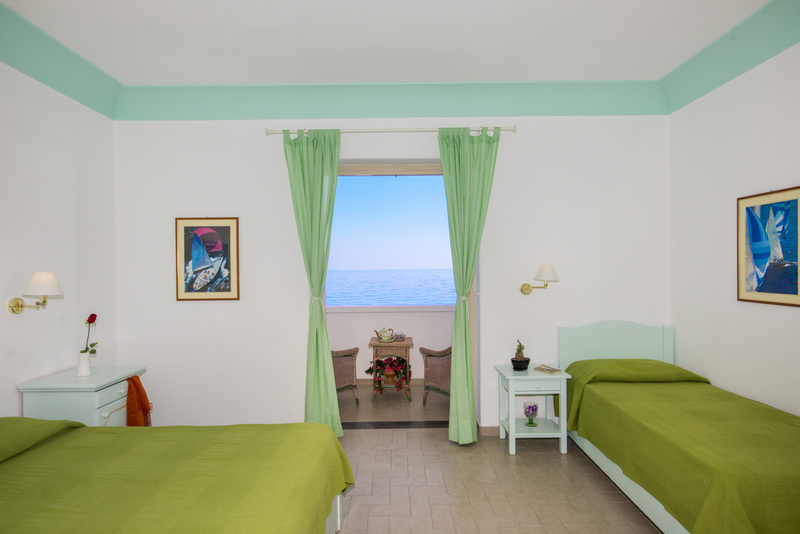 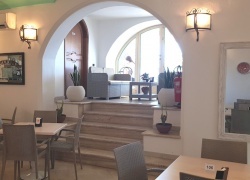 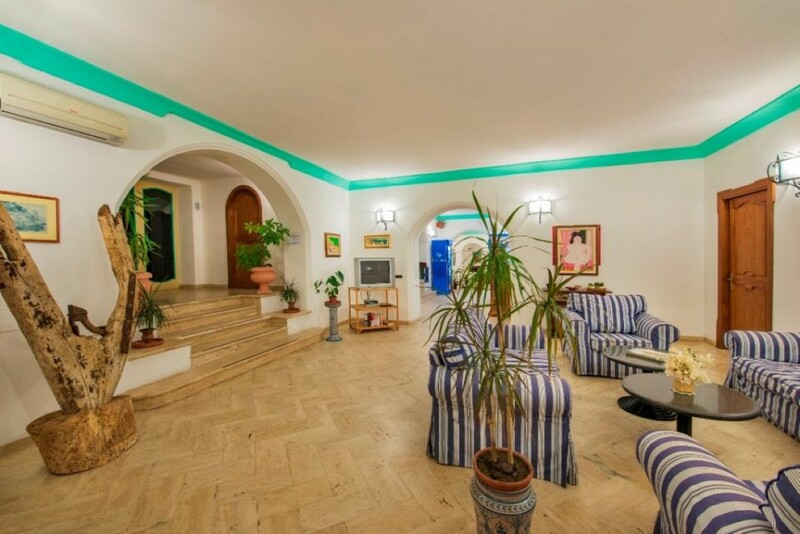 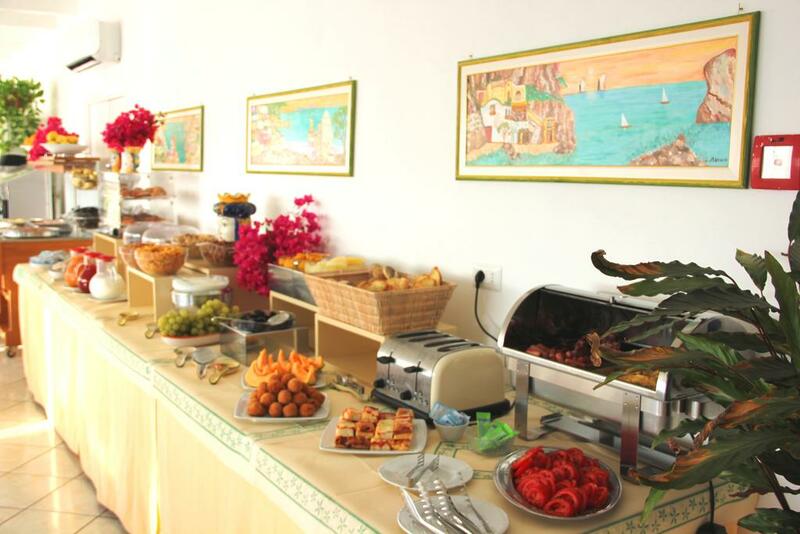 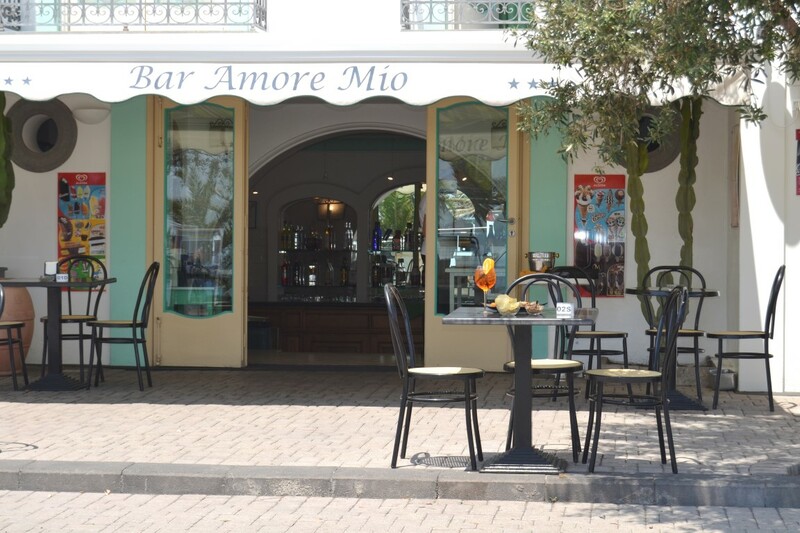 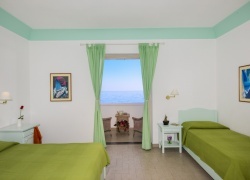 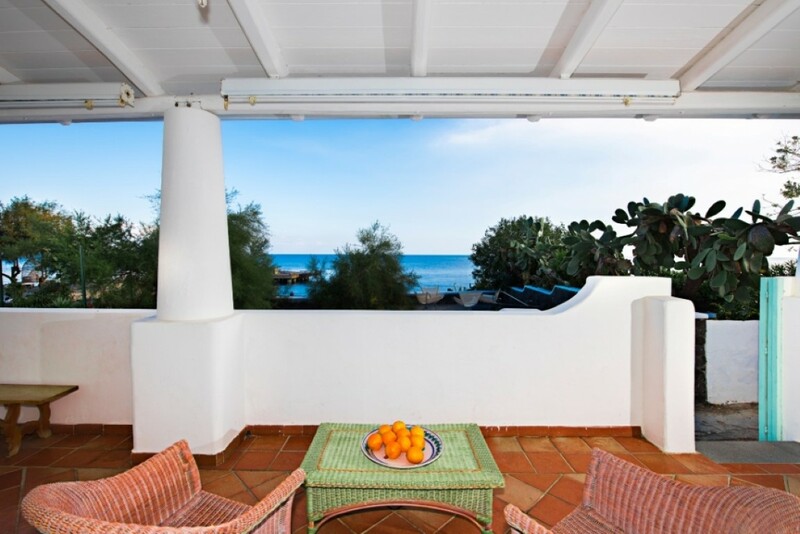 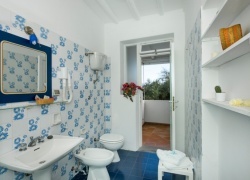 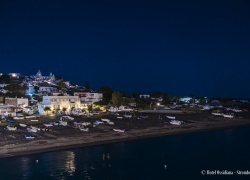 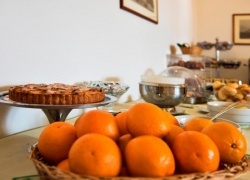 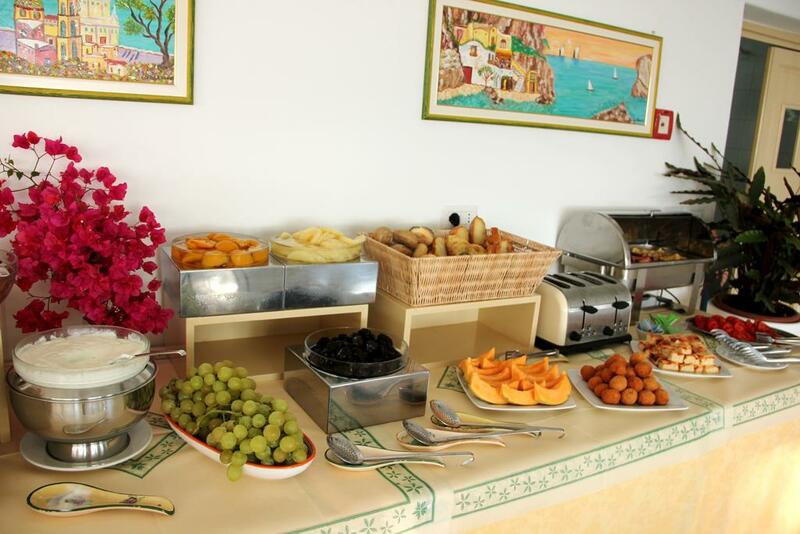 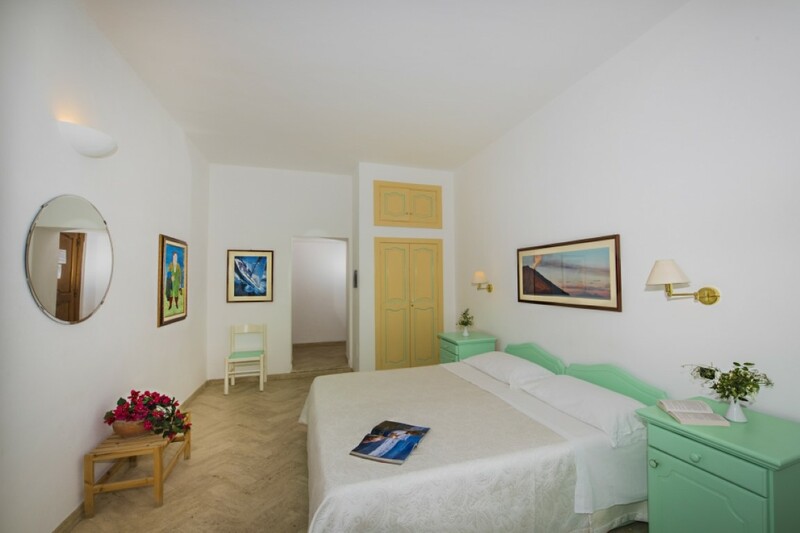 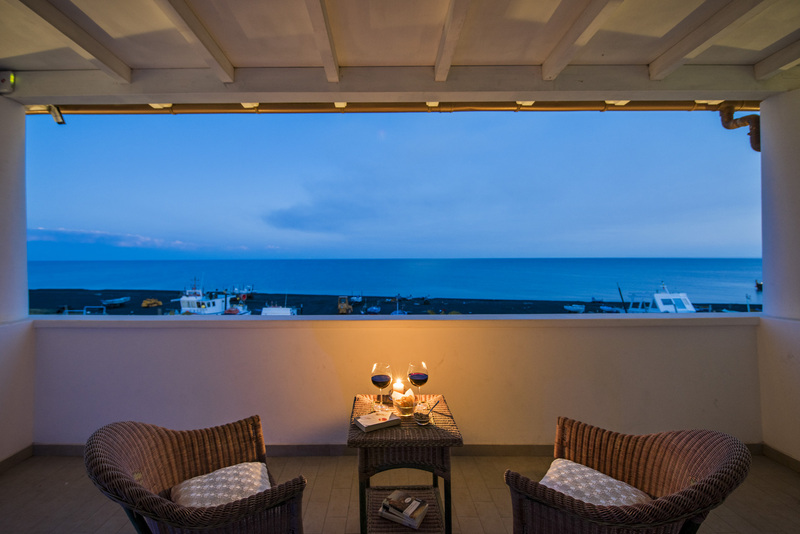 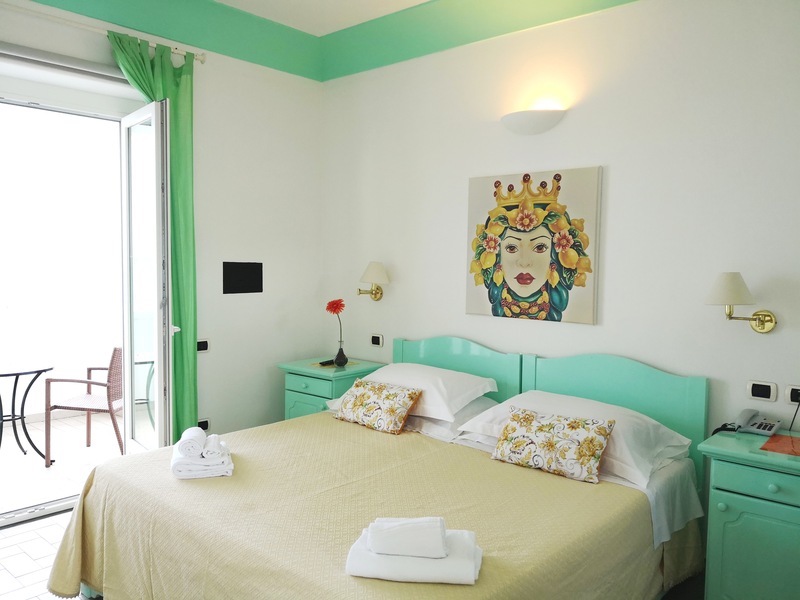 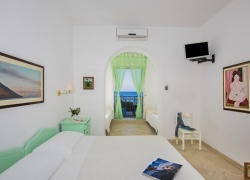 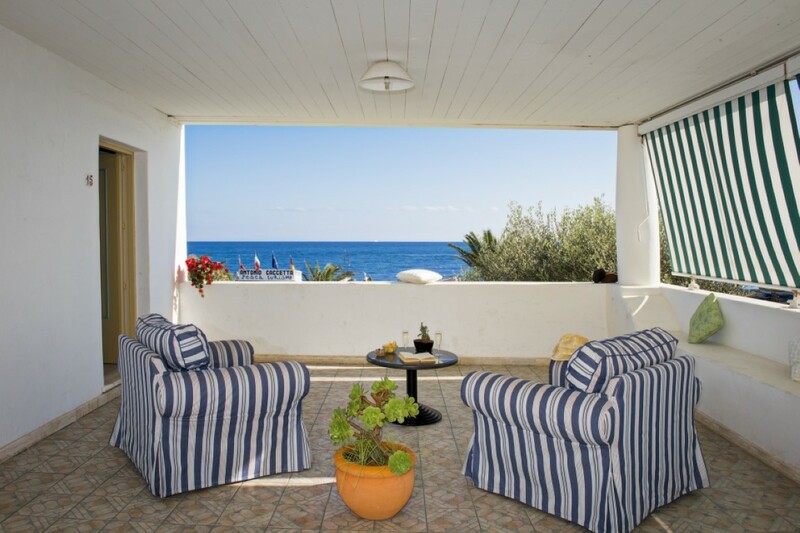 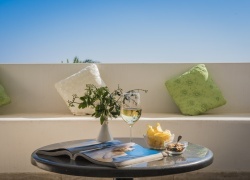 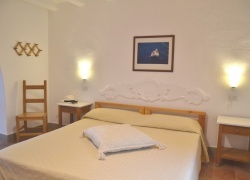 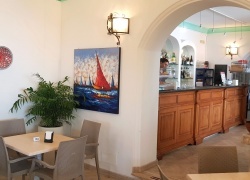 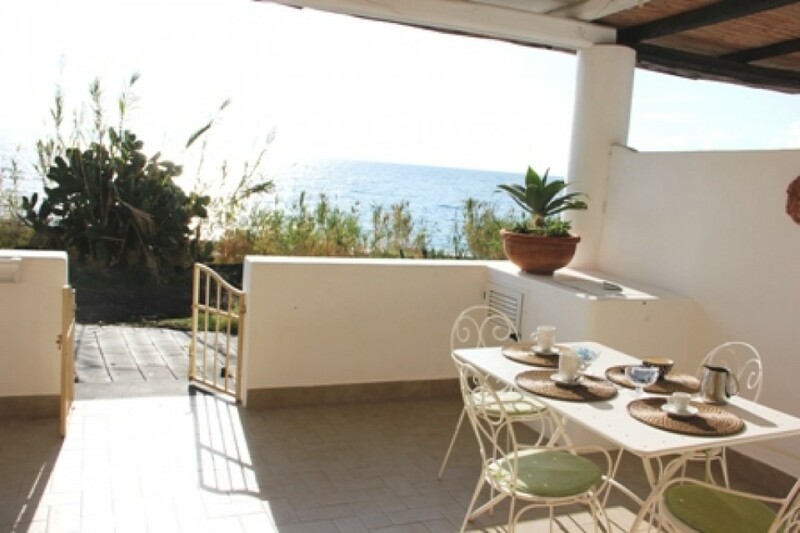 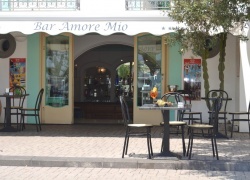 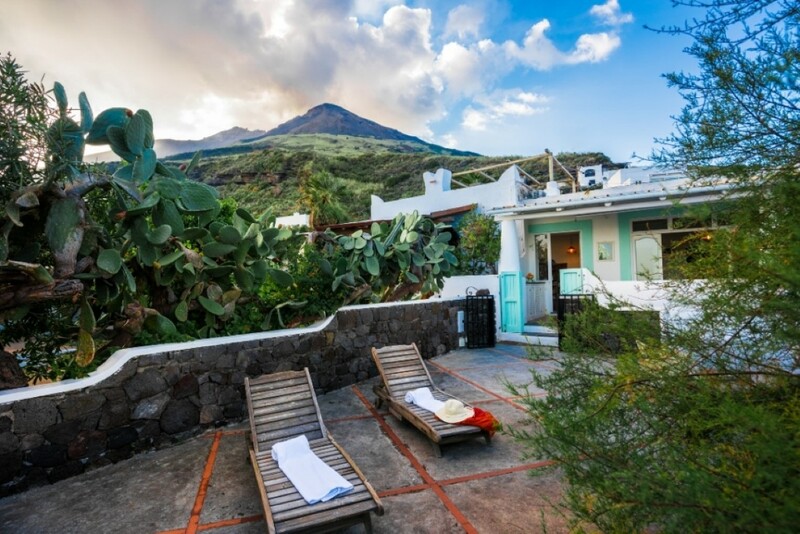 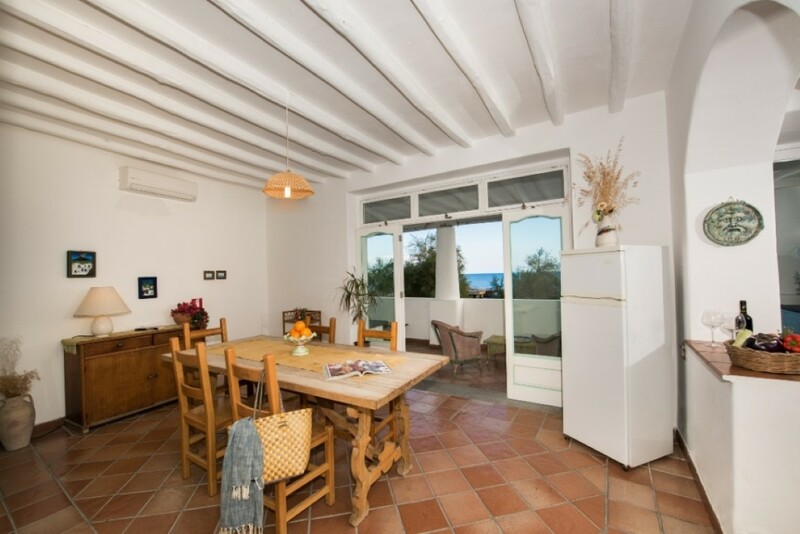 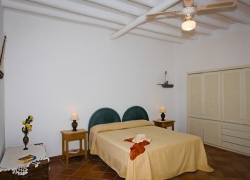 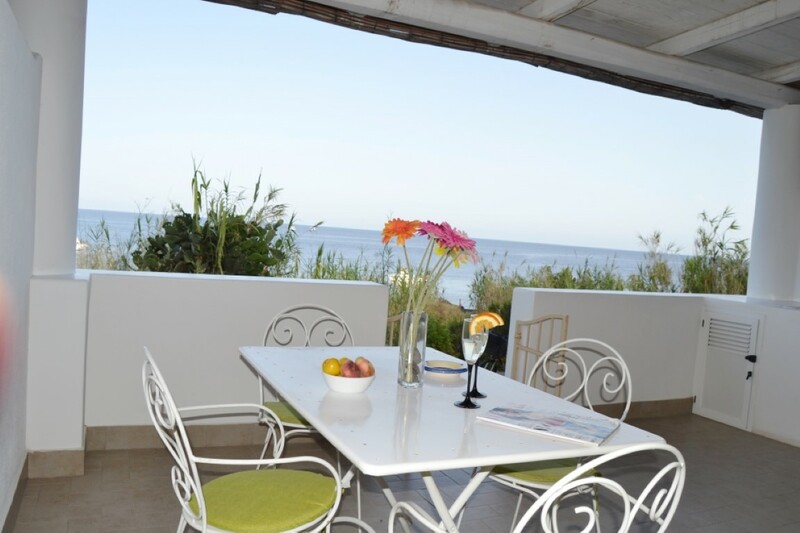 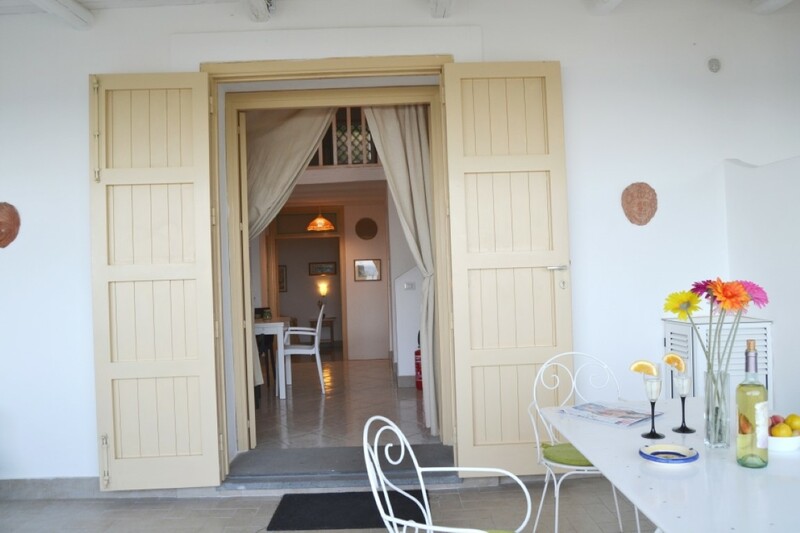 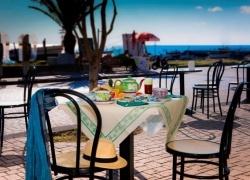 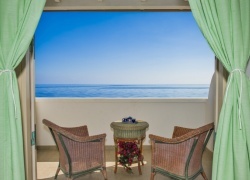 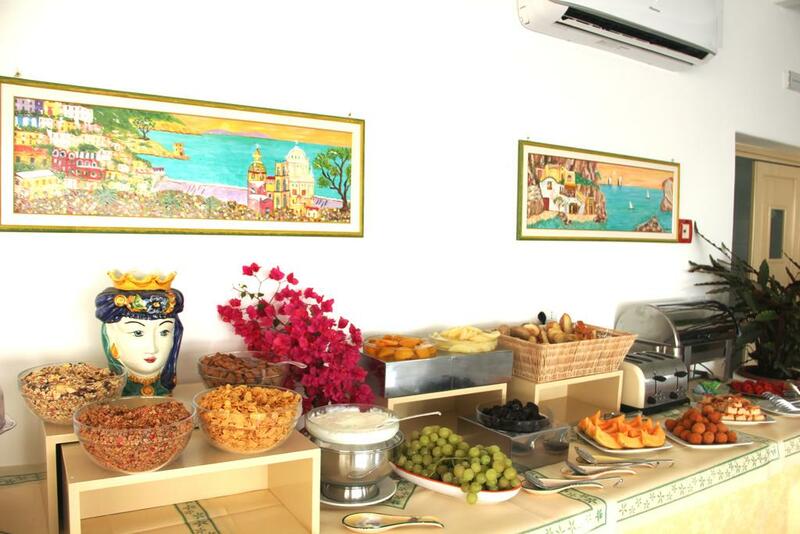 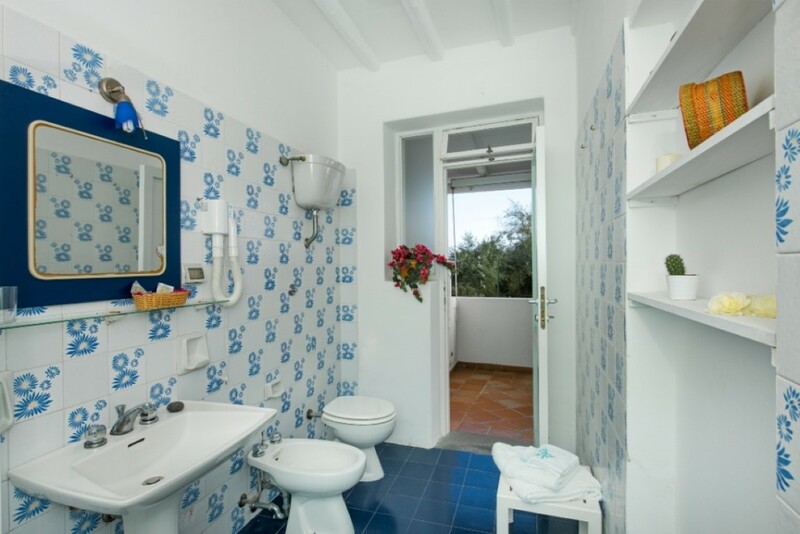 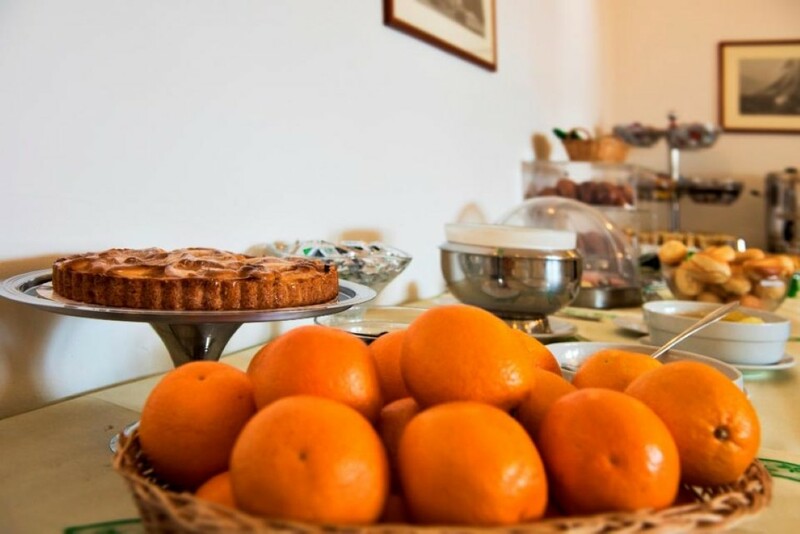 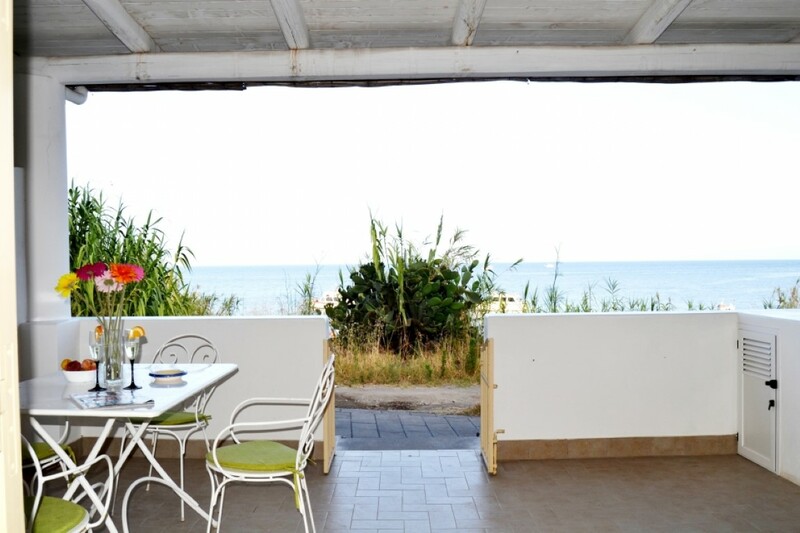 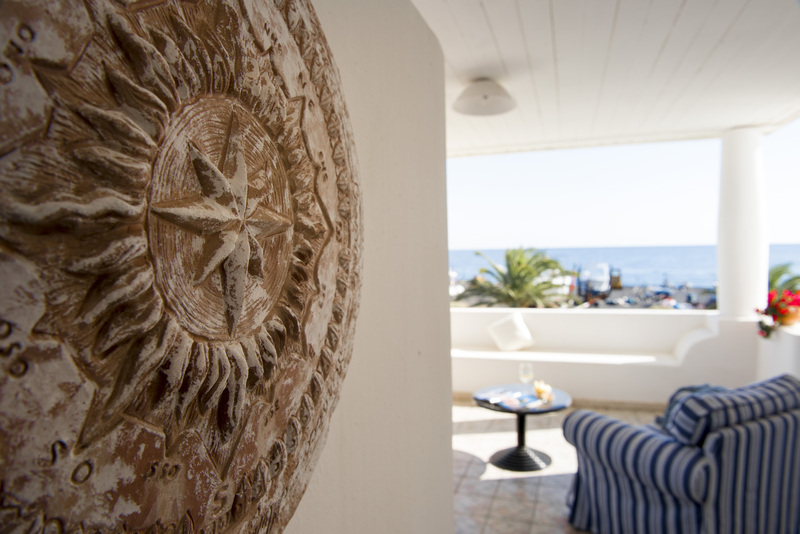 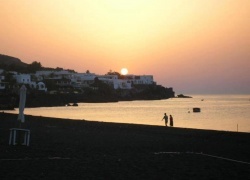 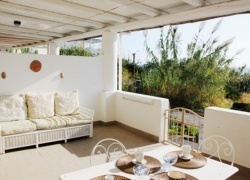 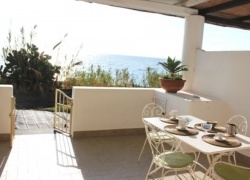 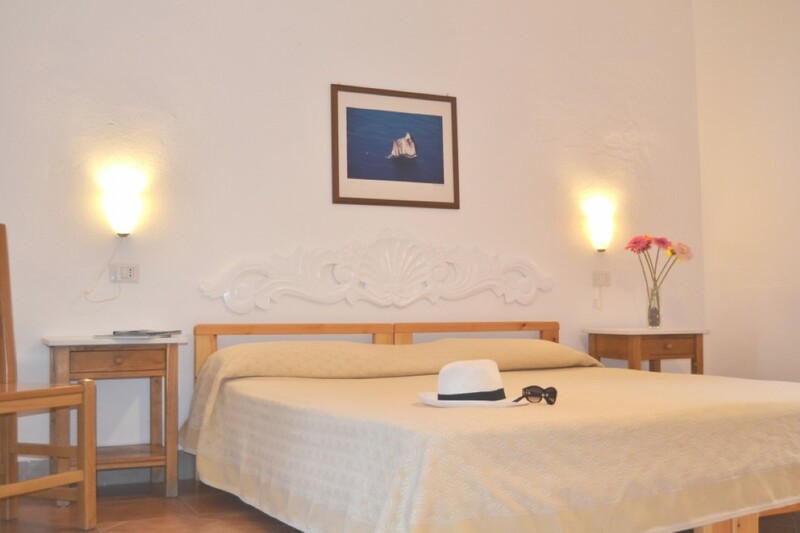 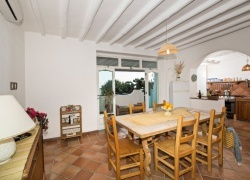 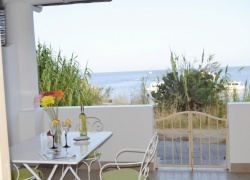 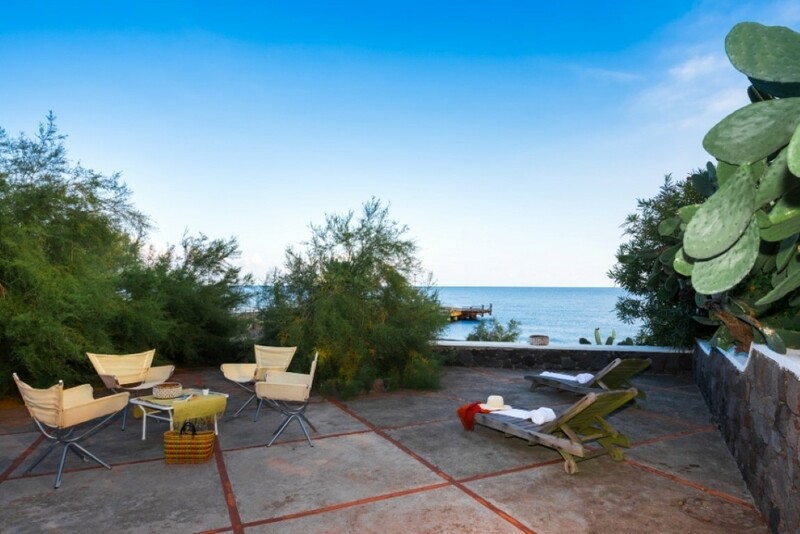 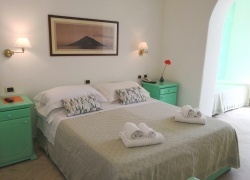 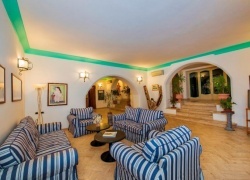 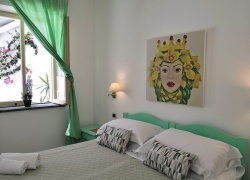 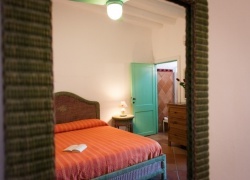 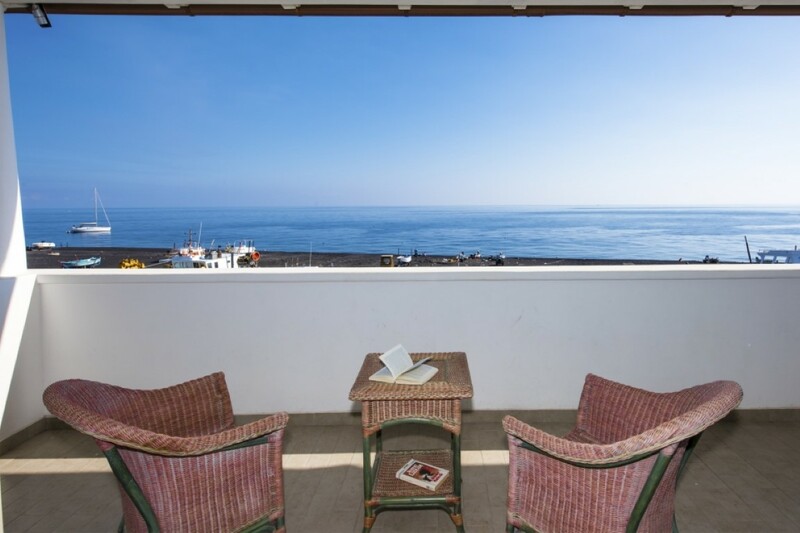 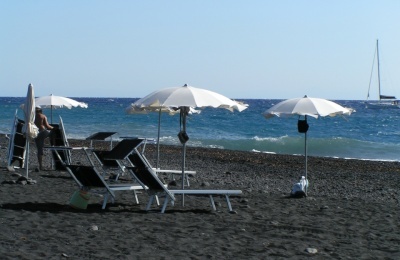 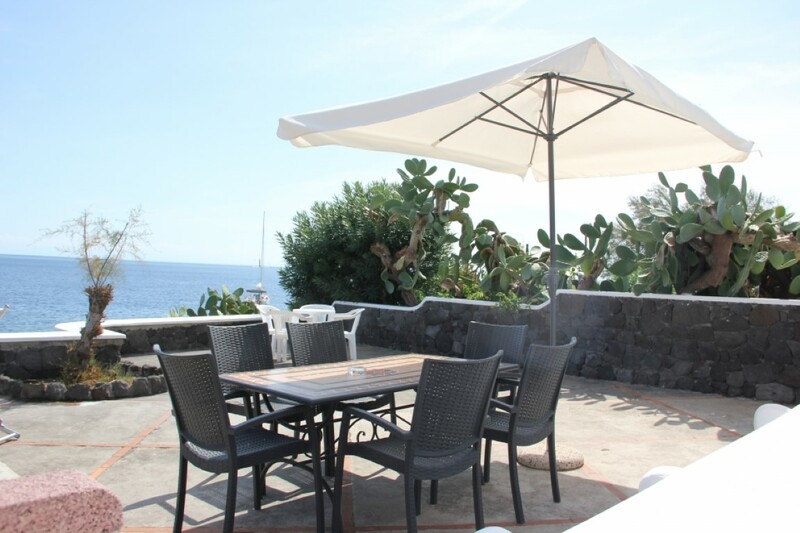 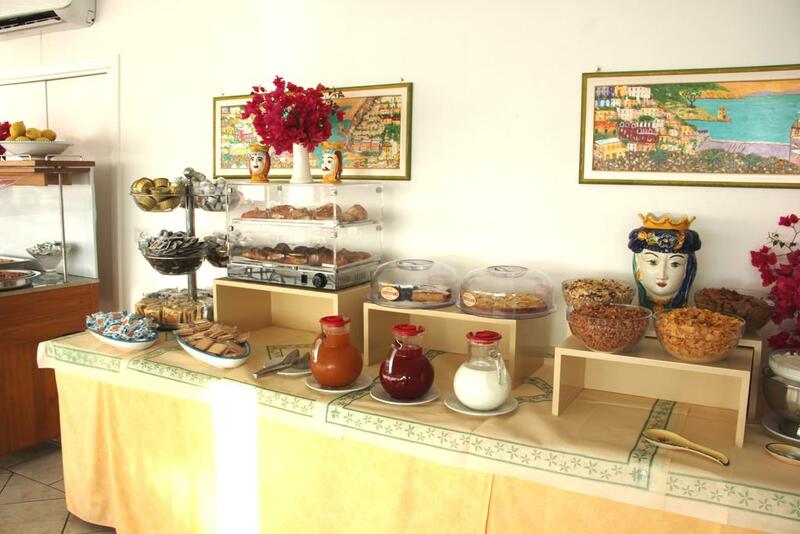 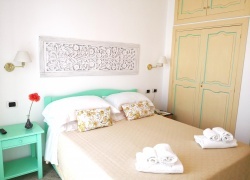 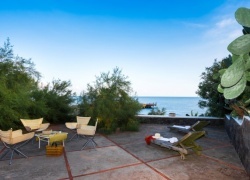 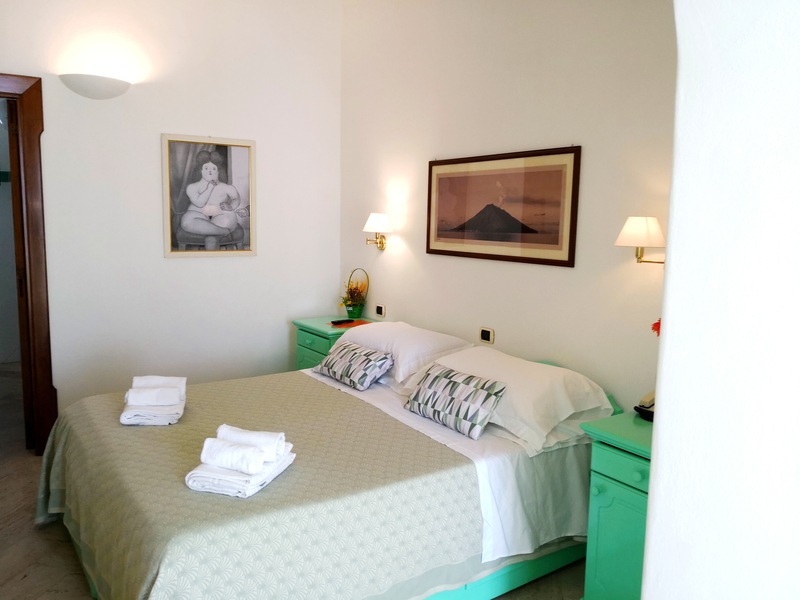 "Great choice for a stromboli holiday"
All excellent, seriousness, courtesy and availability. Location of the central hotel. 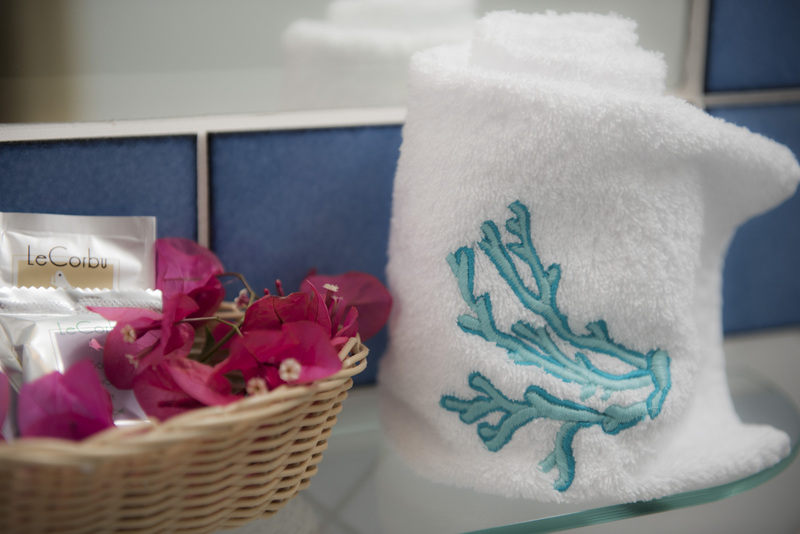 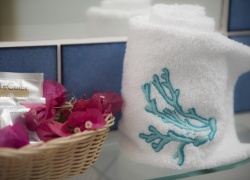 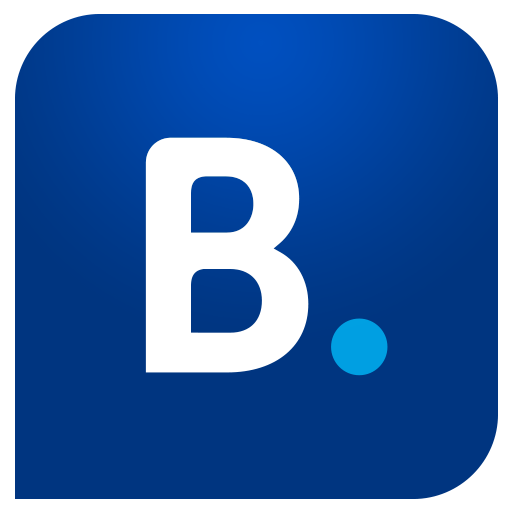 Staff helpful, courteous, friendly, professional and very serious, you can breathe a happy and serene atmosphere. 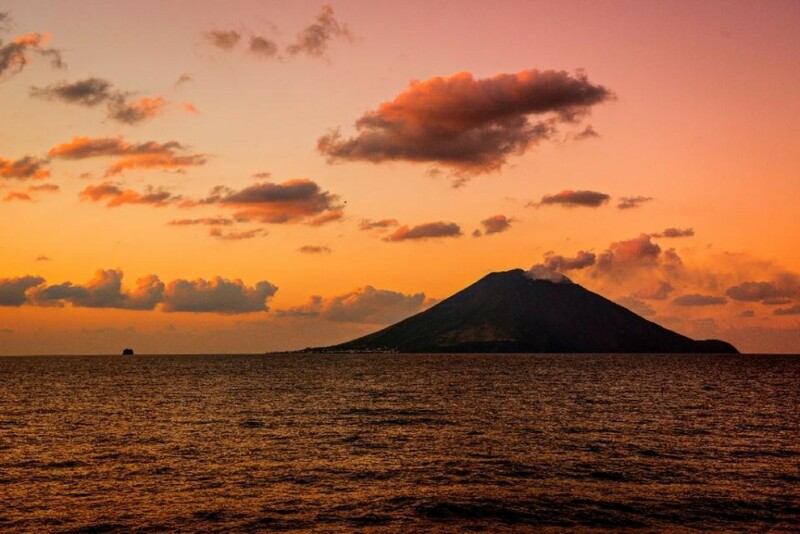 I would go there 1000 times. 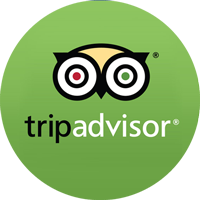 Stayed August 2015, traveled as a couple. 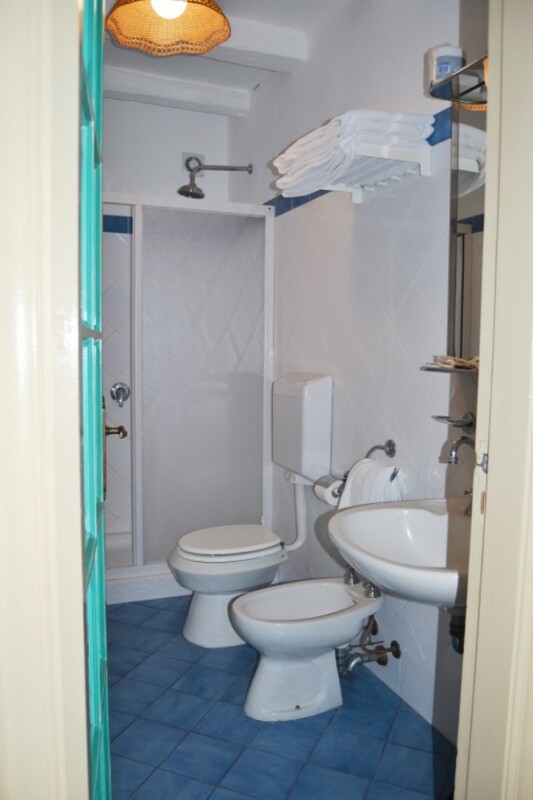 Quality and courtesy. 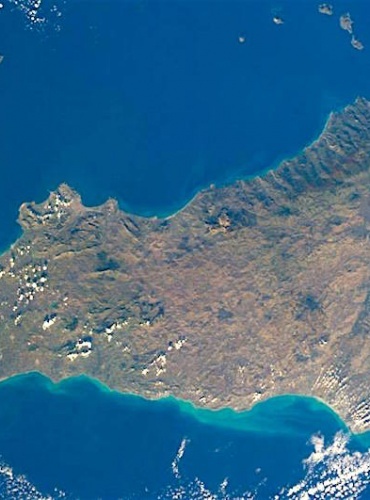 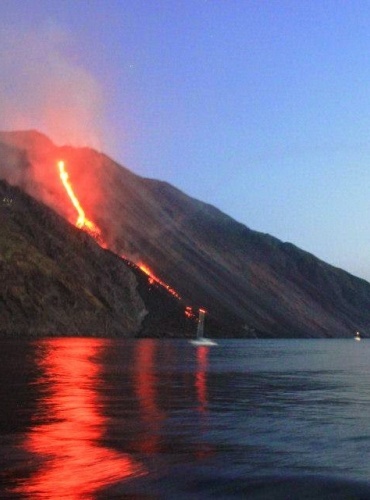 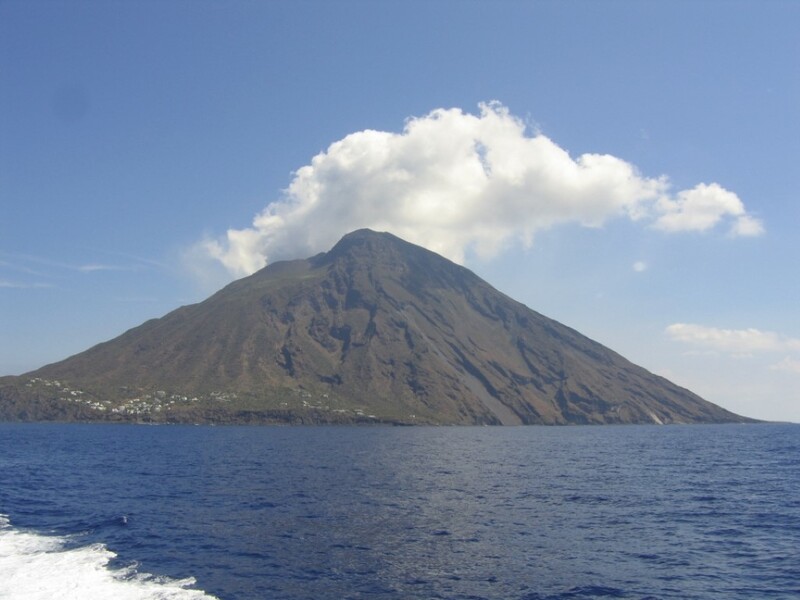 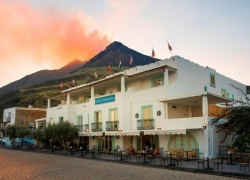 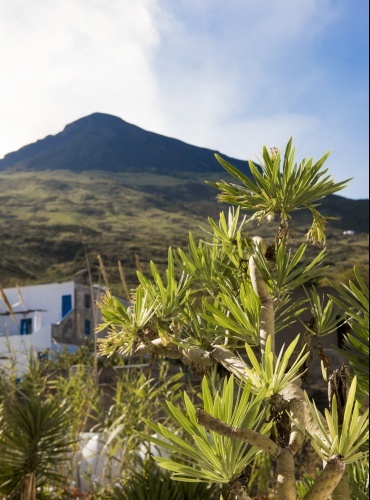 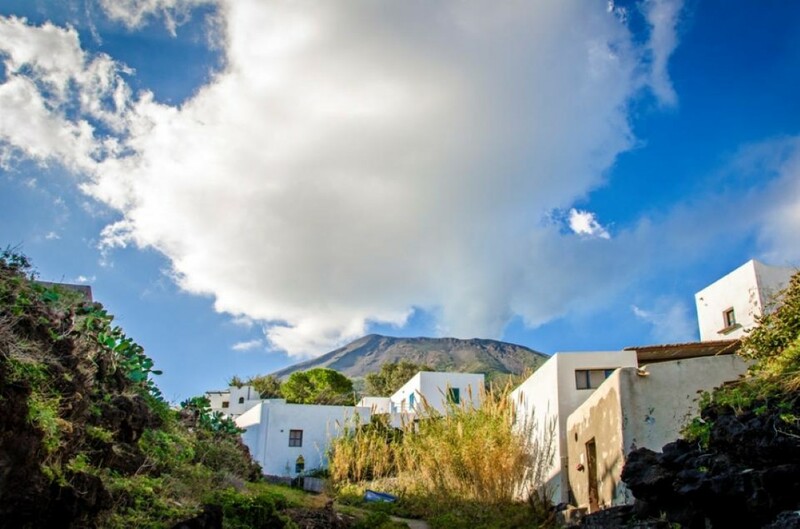 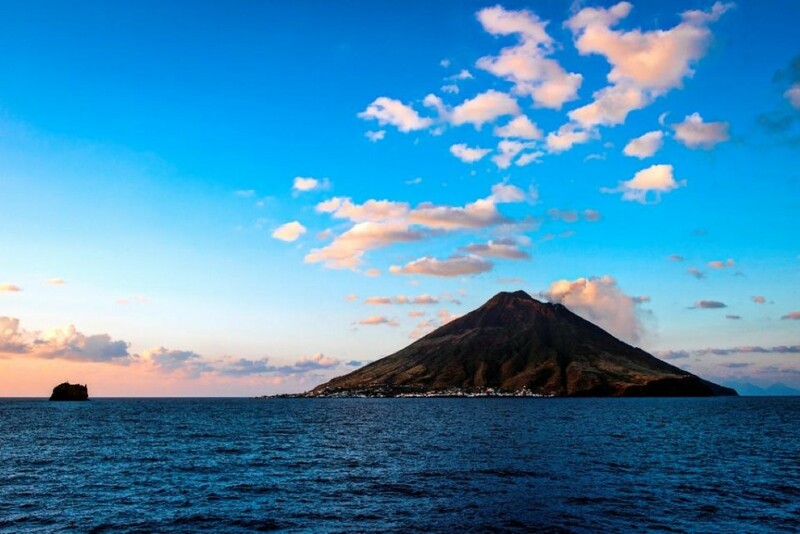 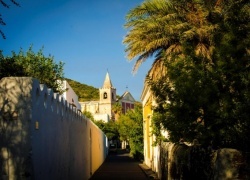 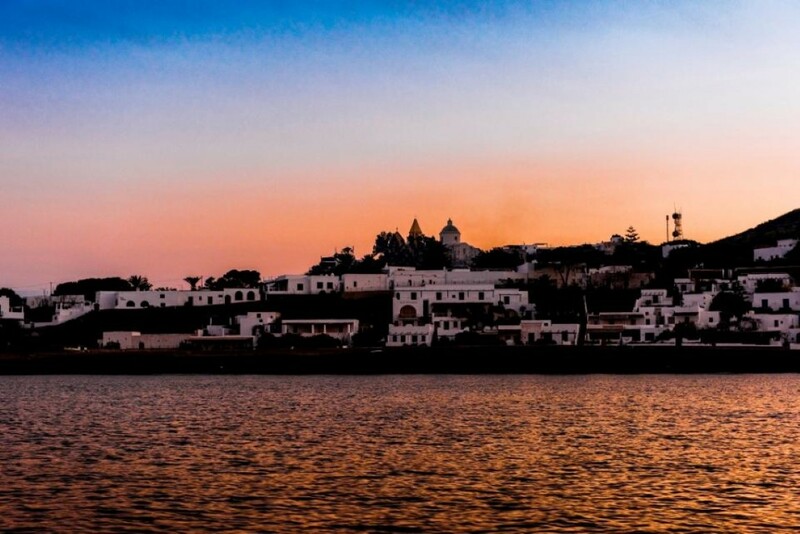 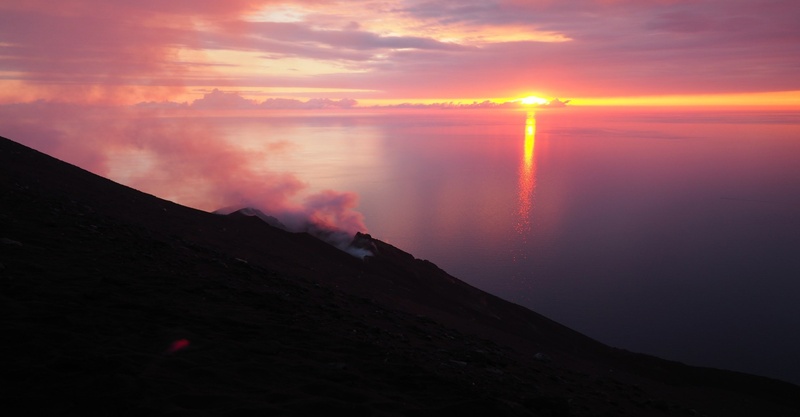 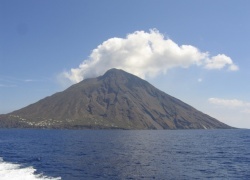 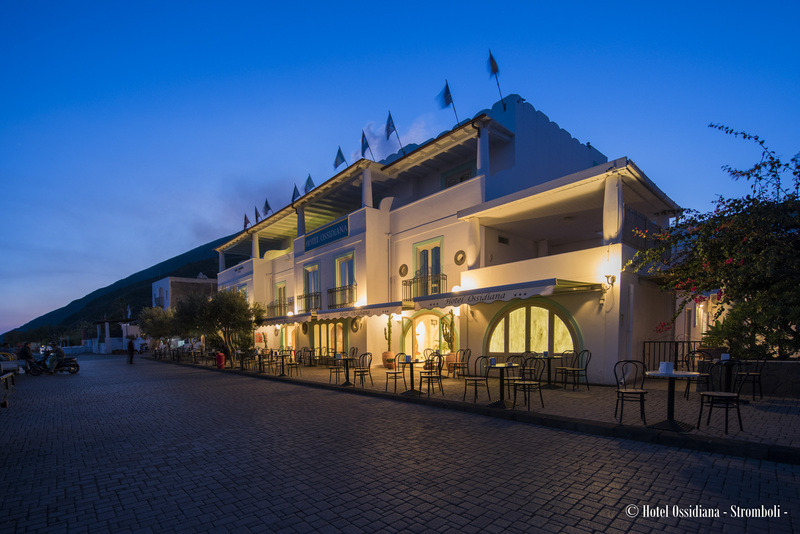 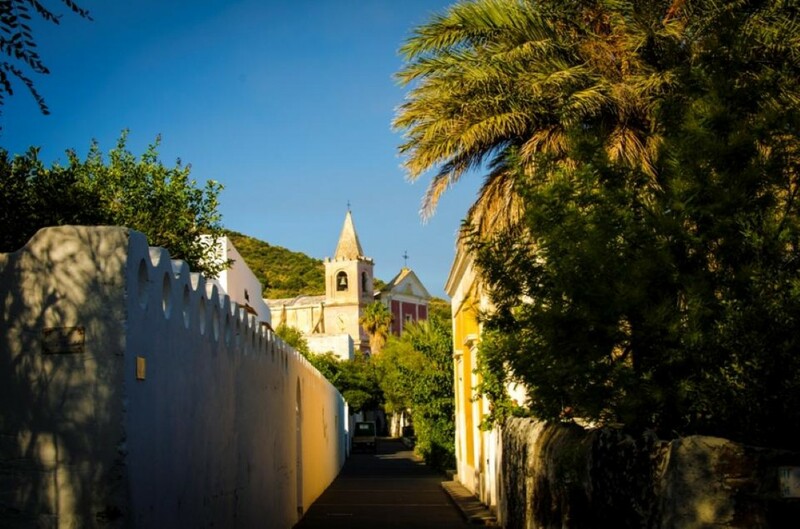 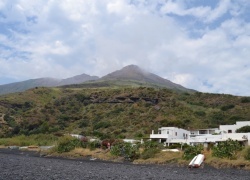 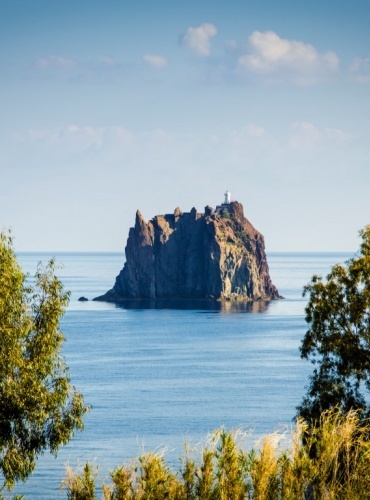 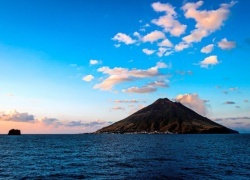 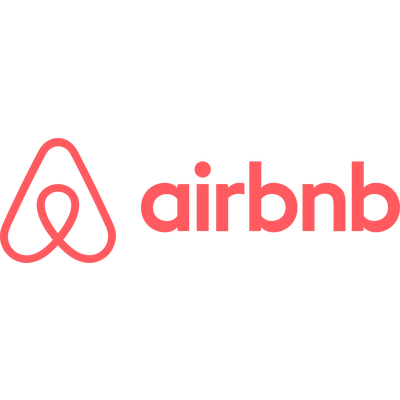 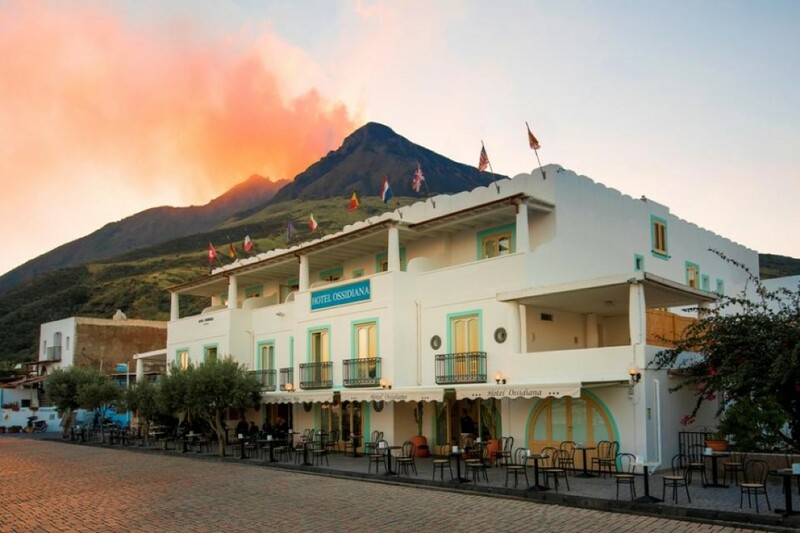 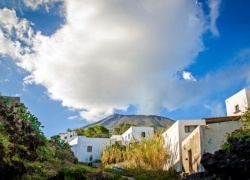 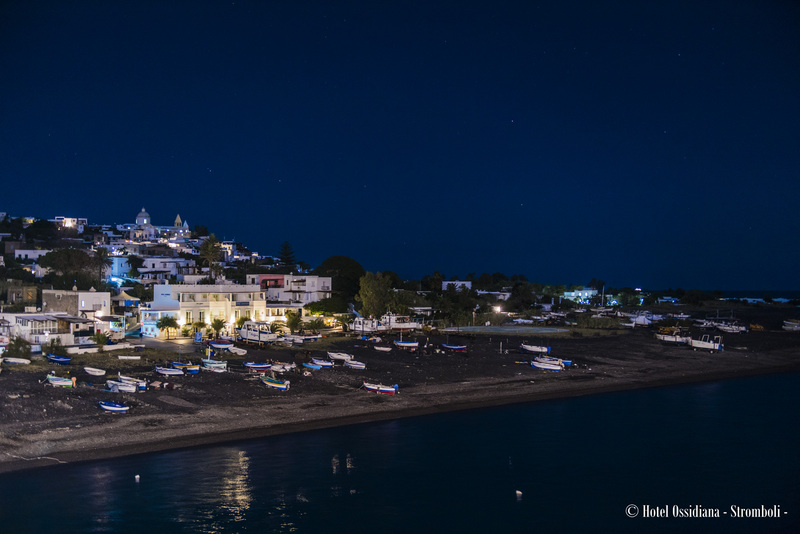 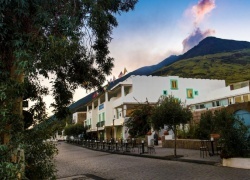 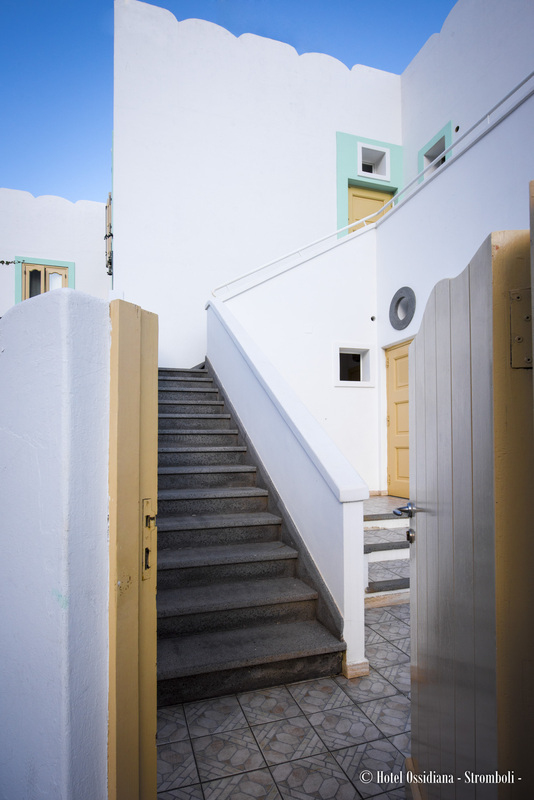 Strategic hotel for Stromboli "